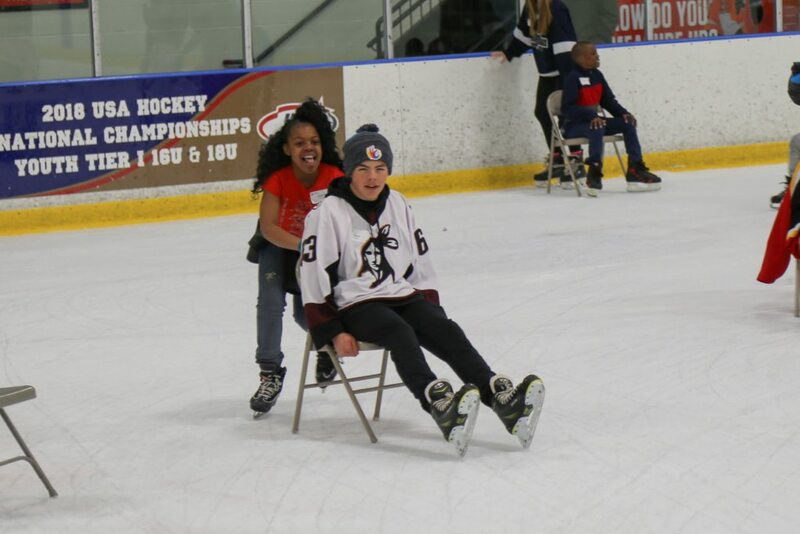 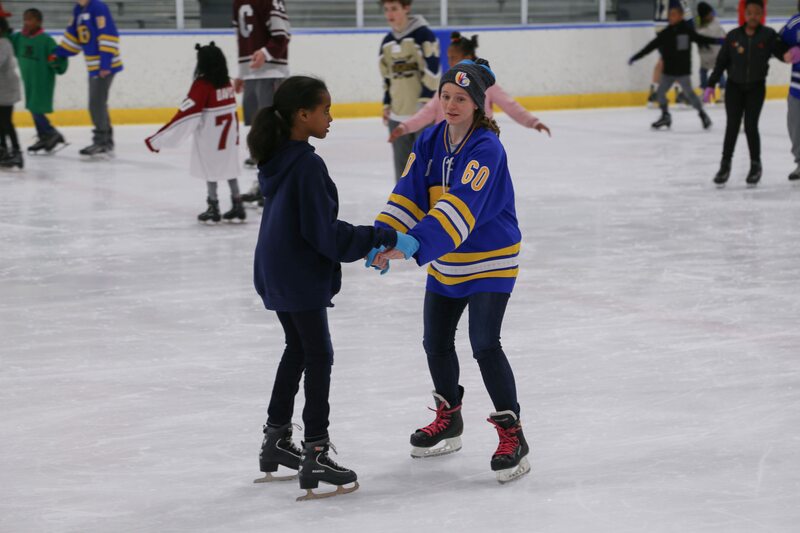 On April 22, over 80 Chester 3rd-5th graders were bused down to Ice Line in West Chester. 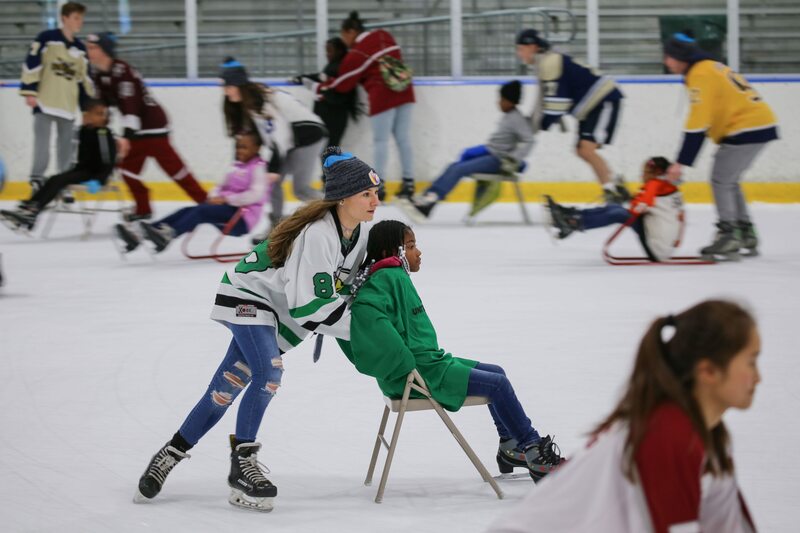 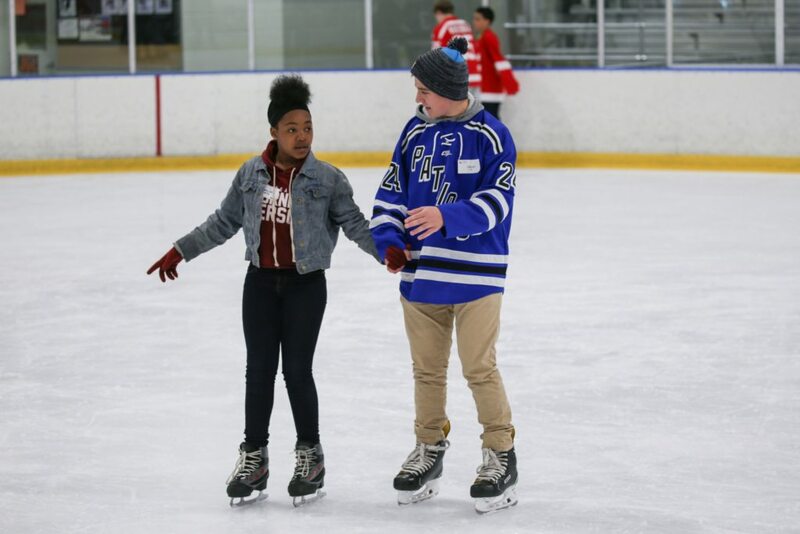 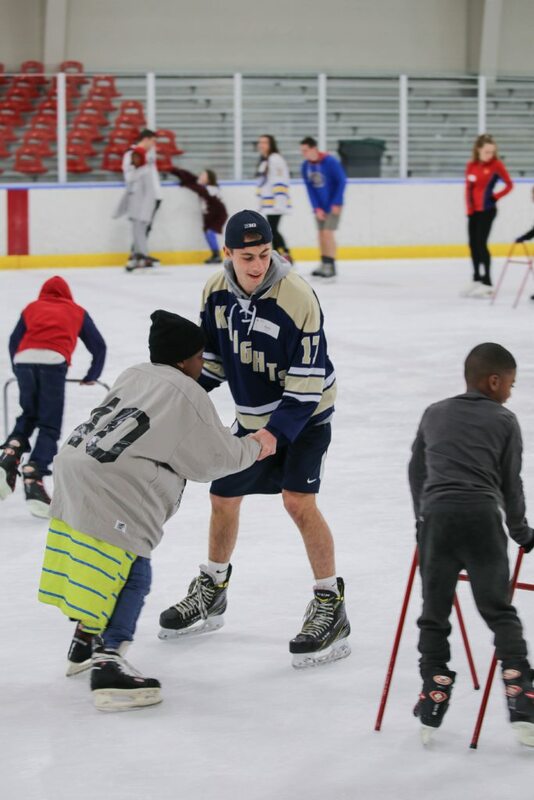 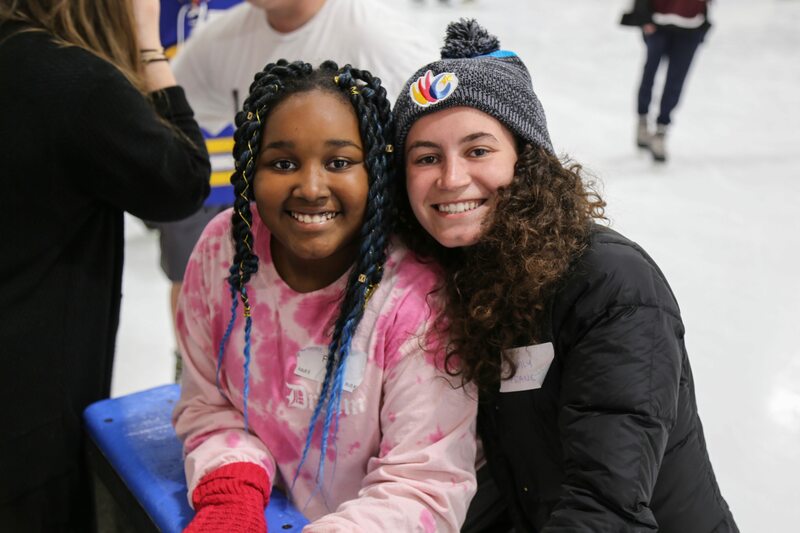 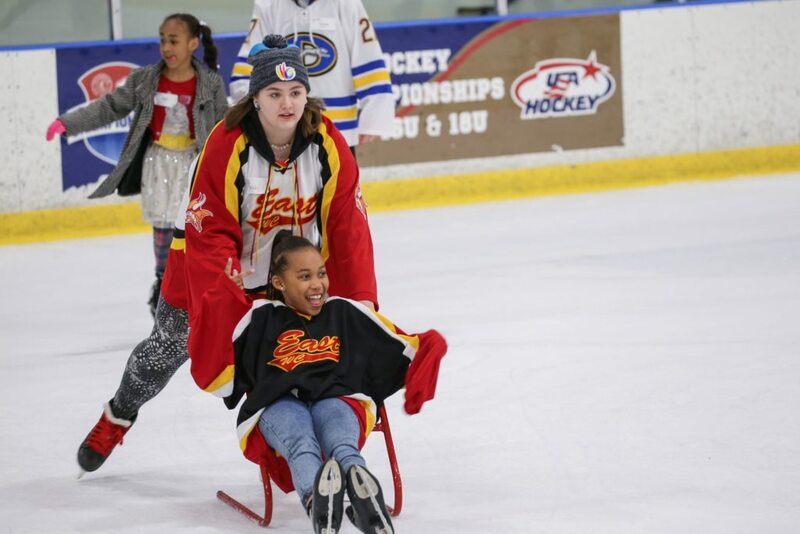 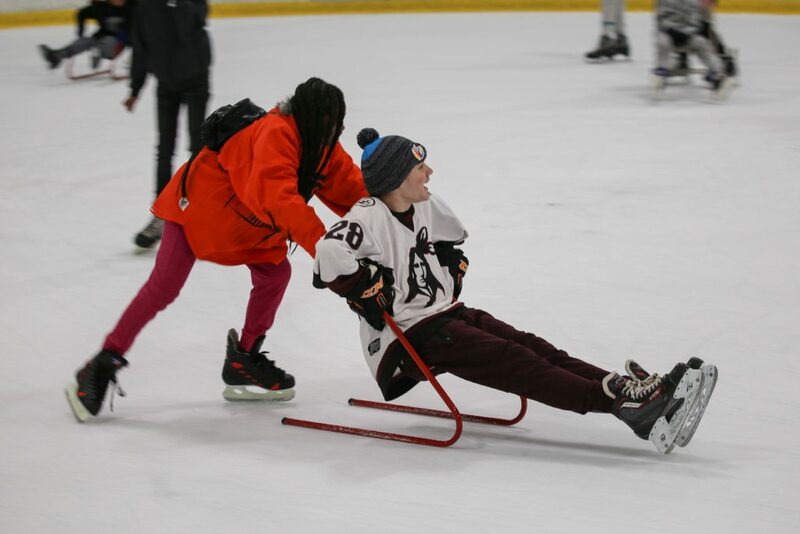 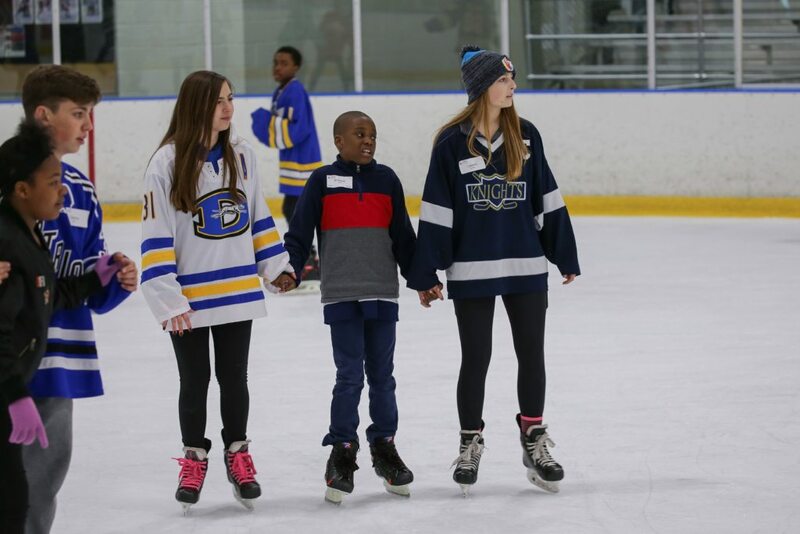 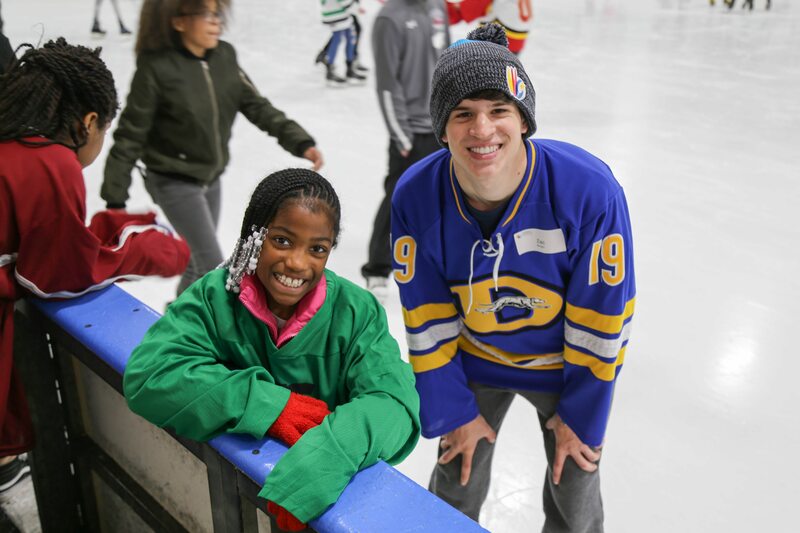 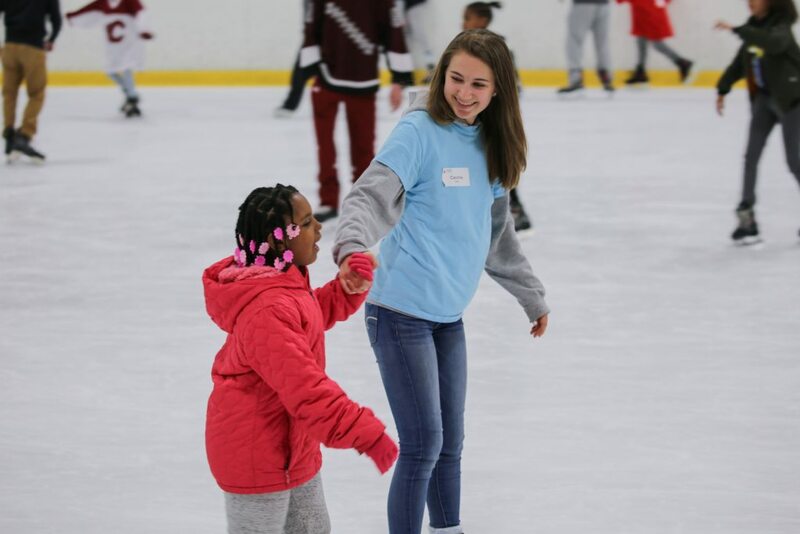 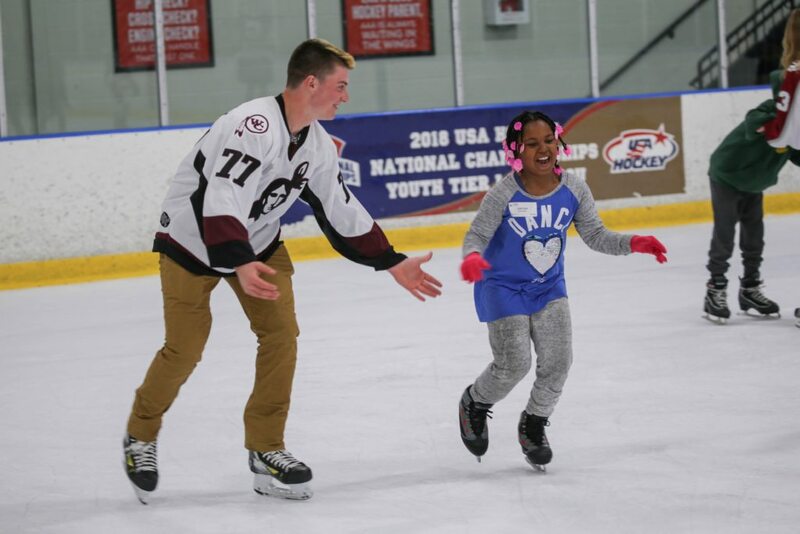 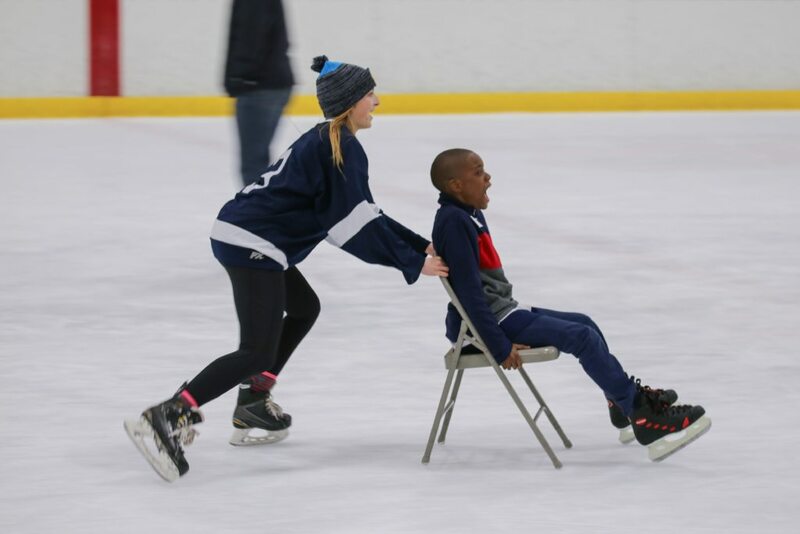 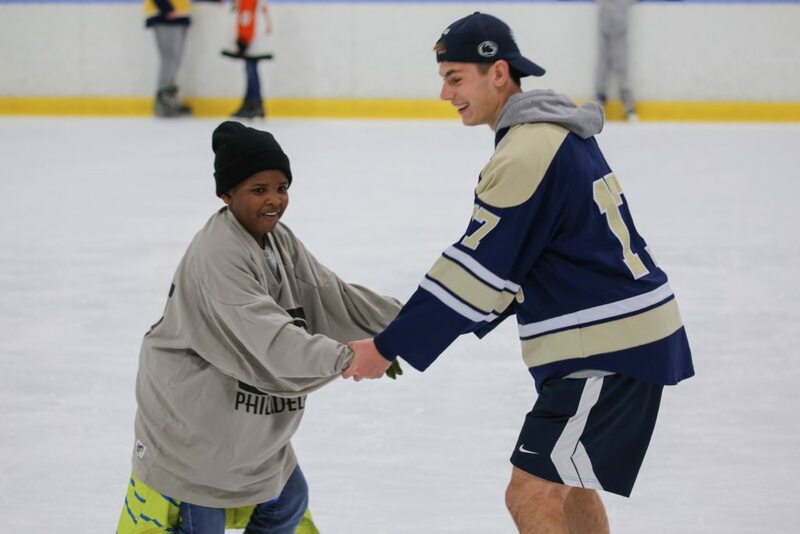 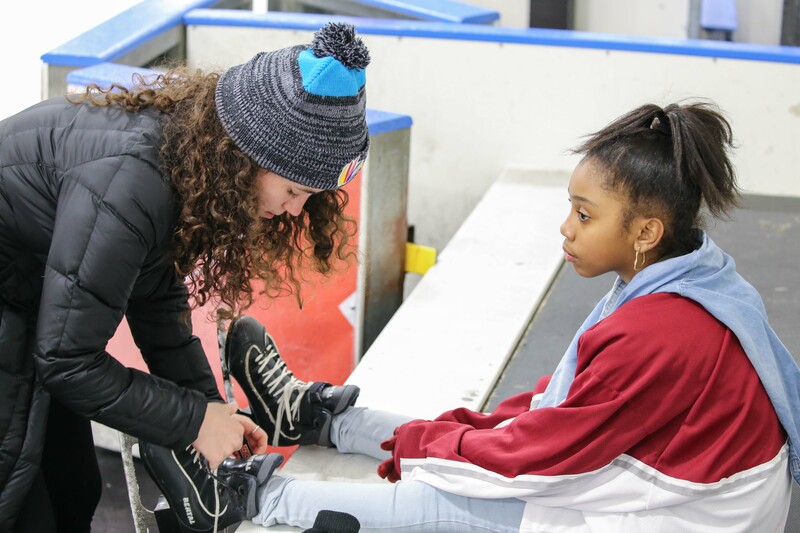 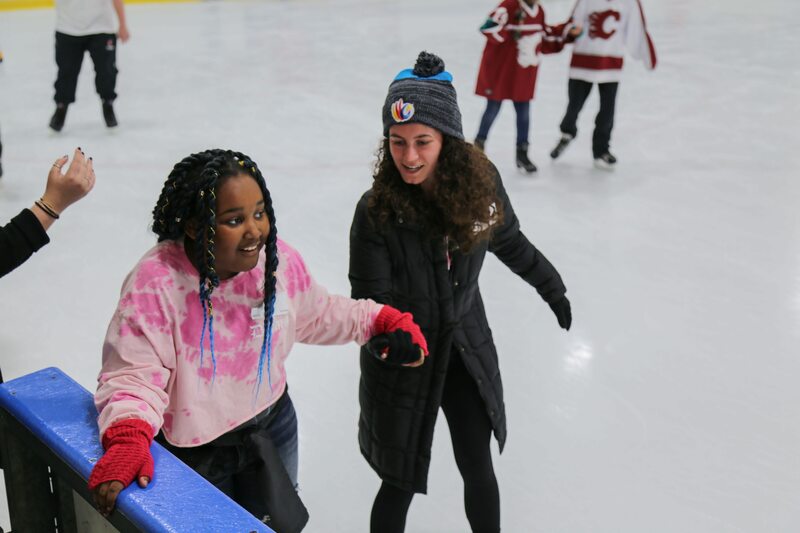 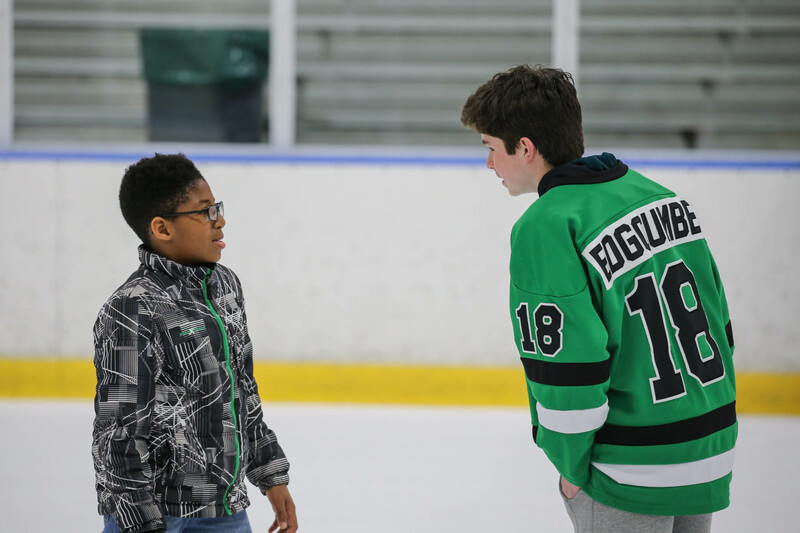 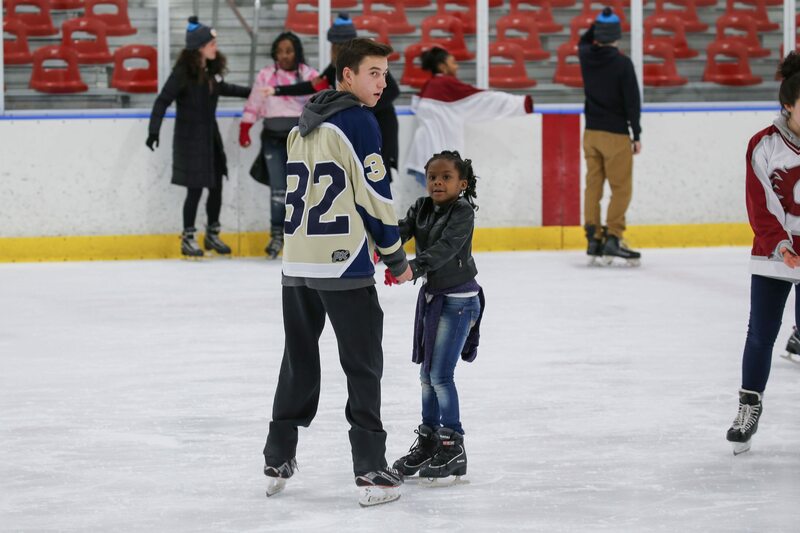 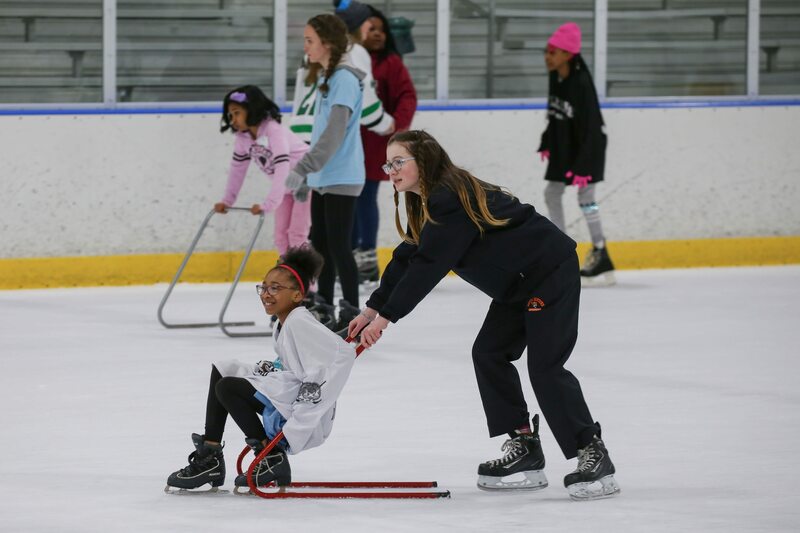 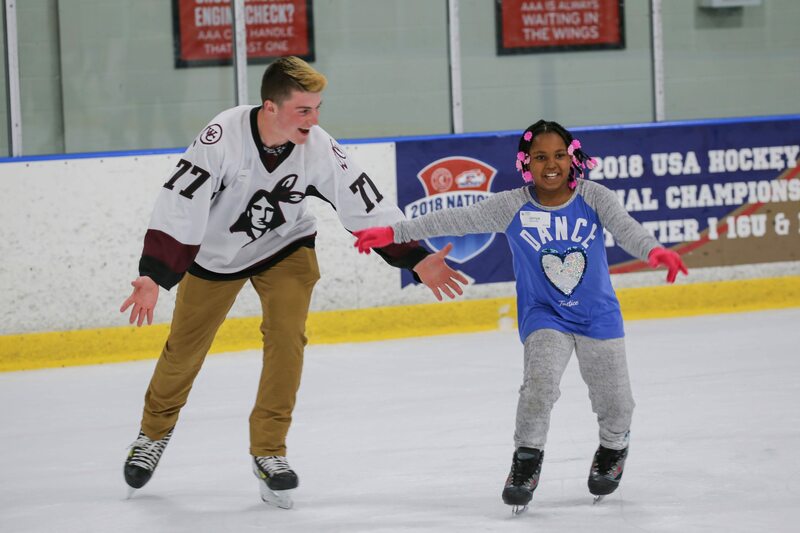 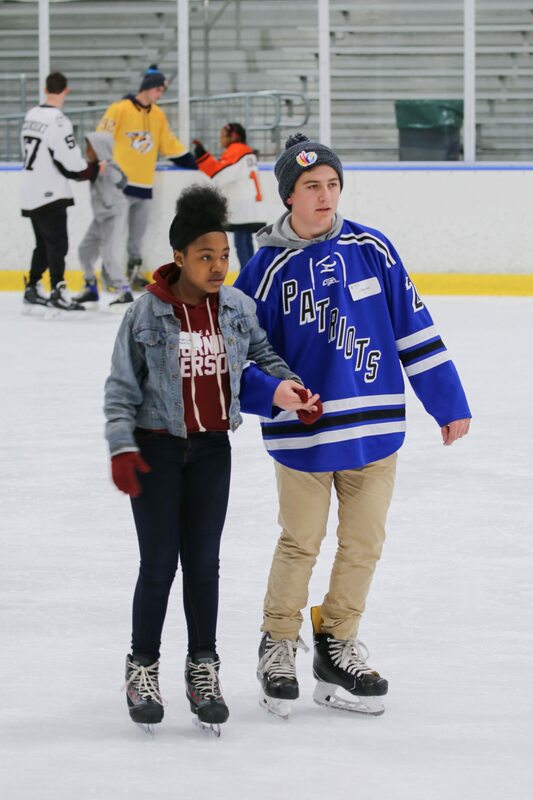 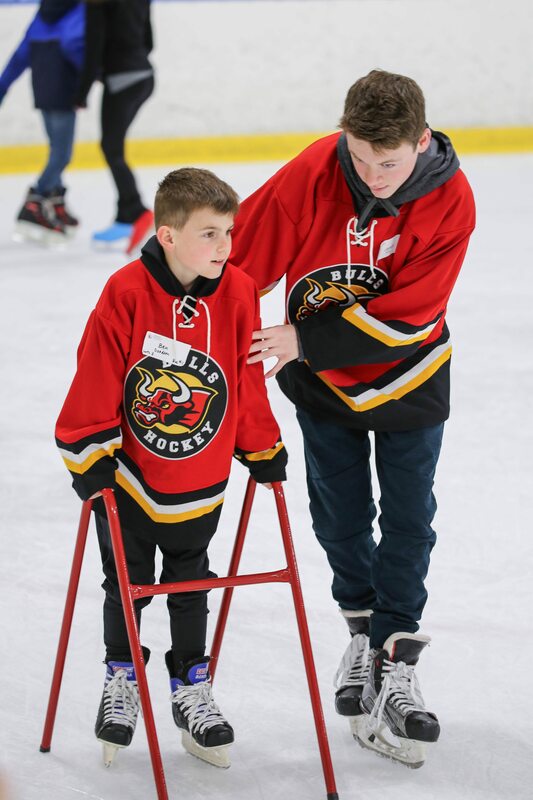 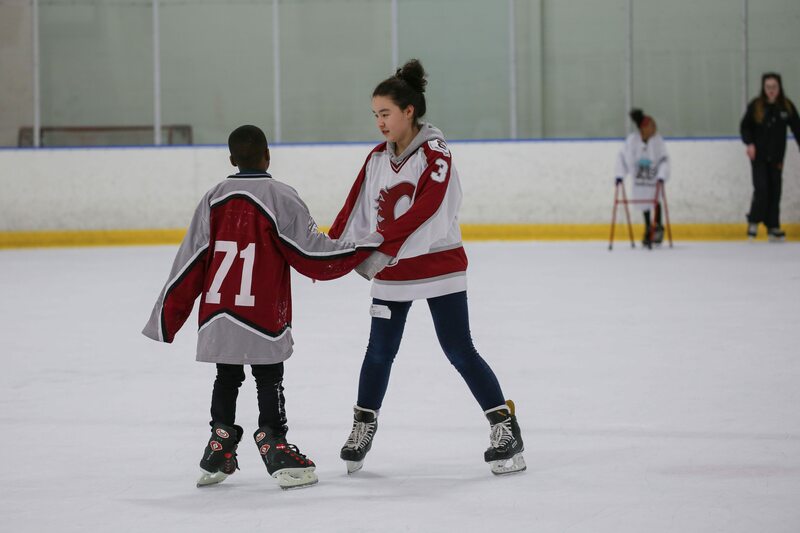 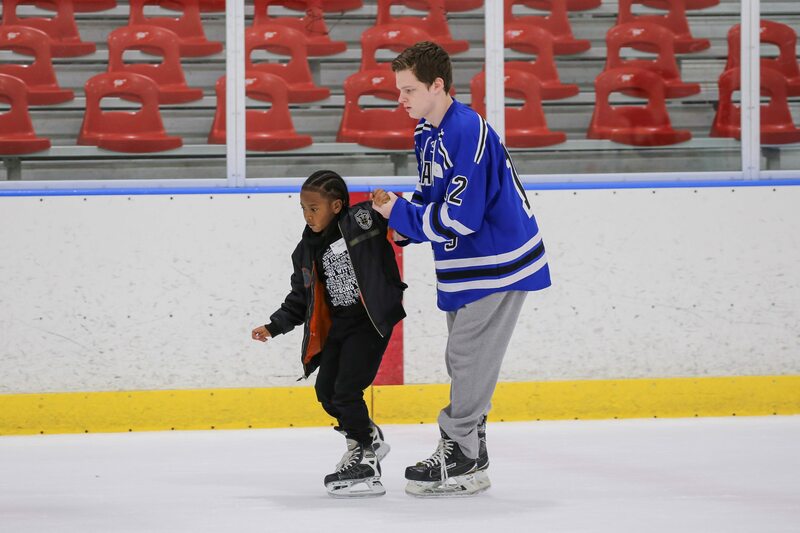 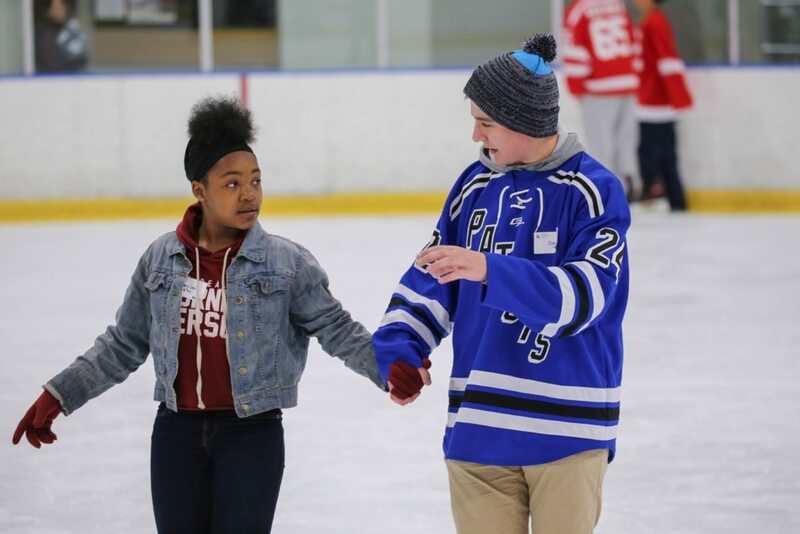 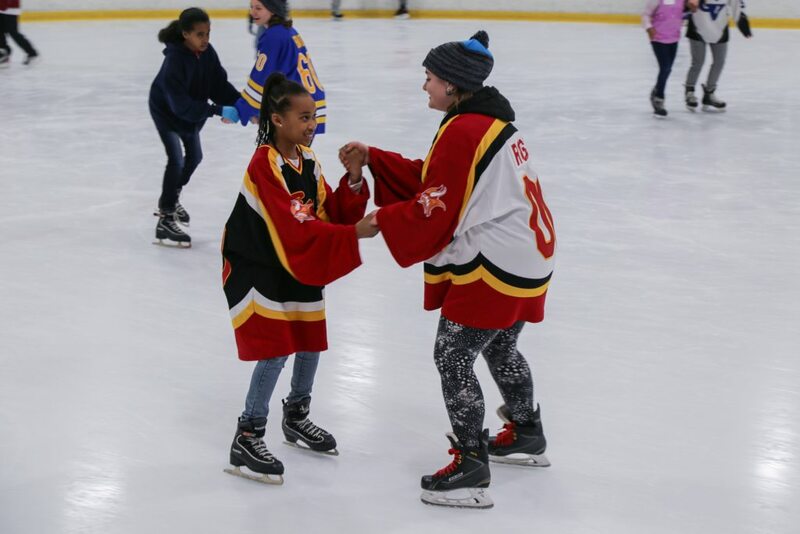 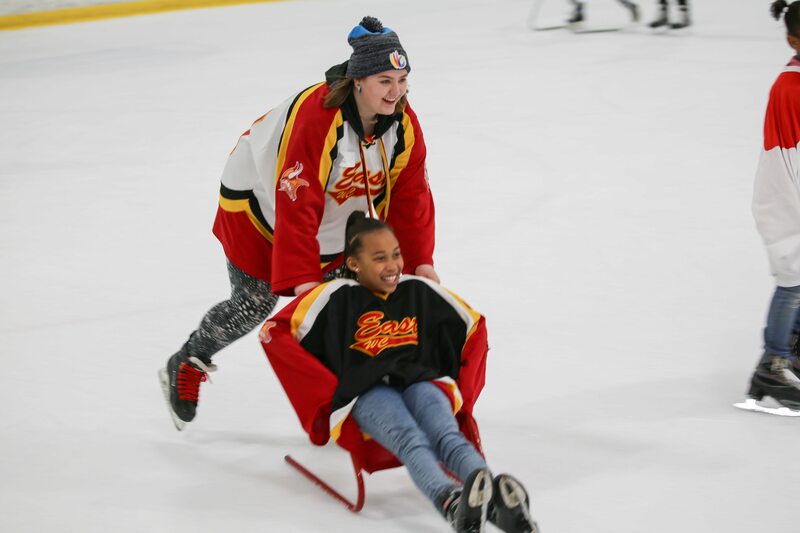 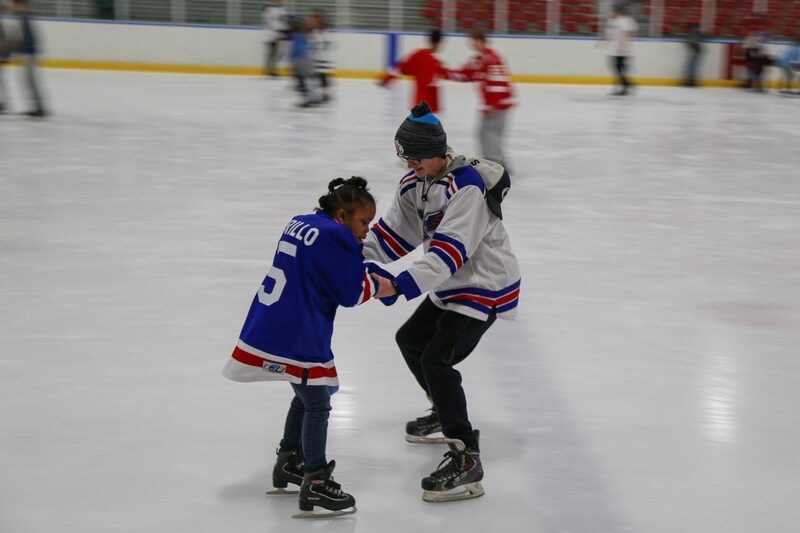 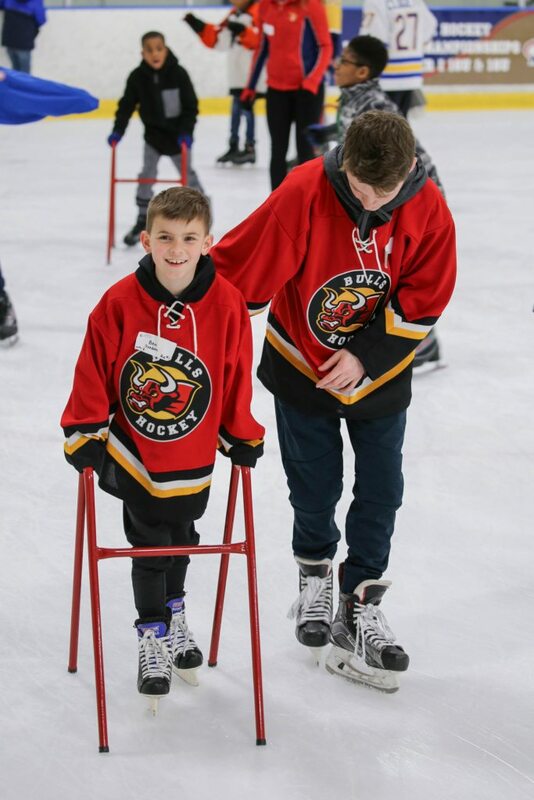 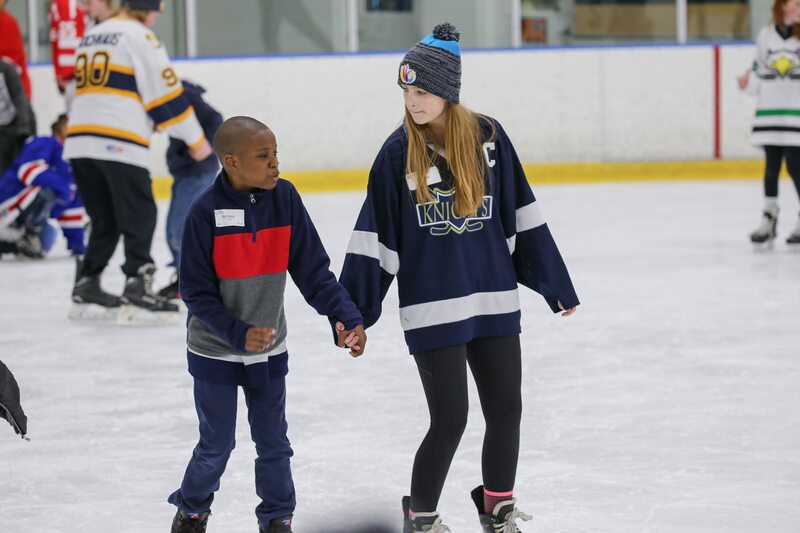 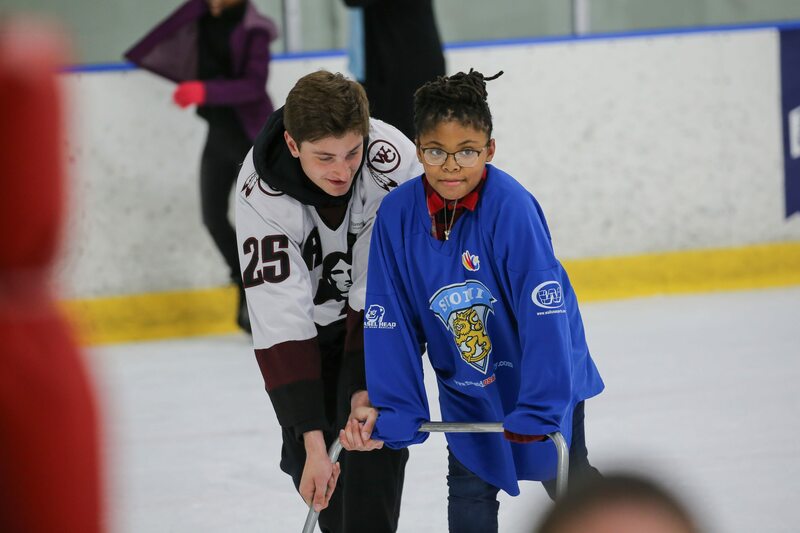 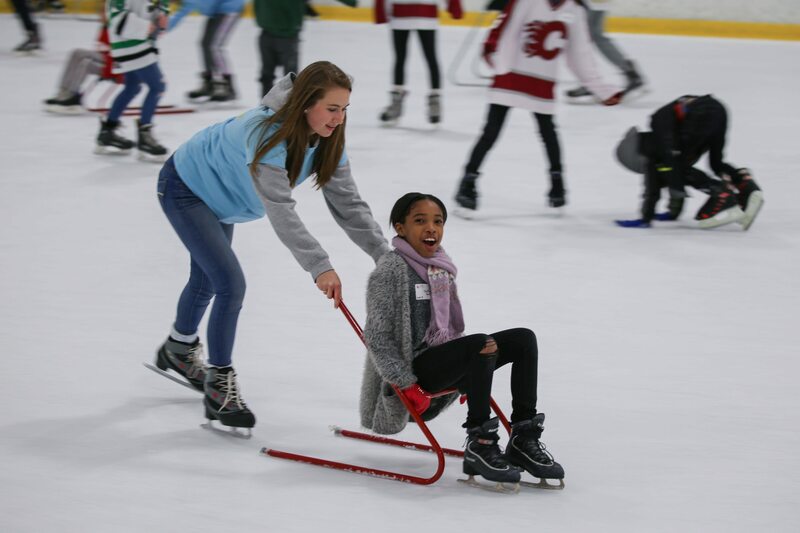 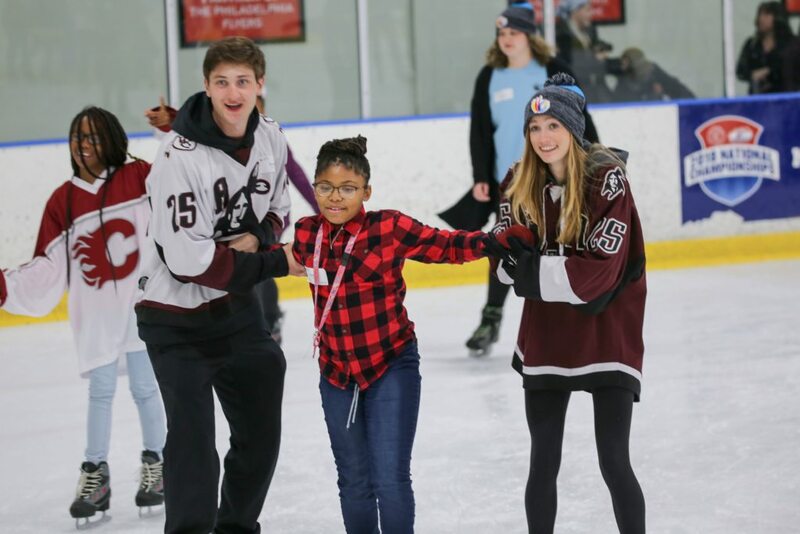 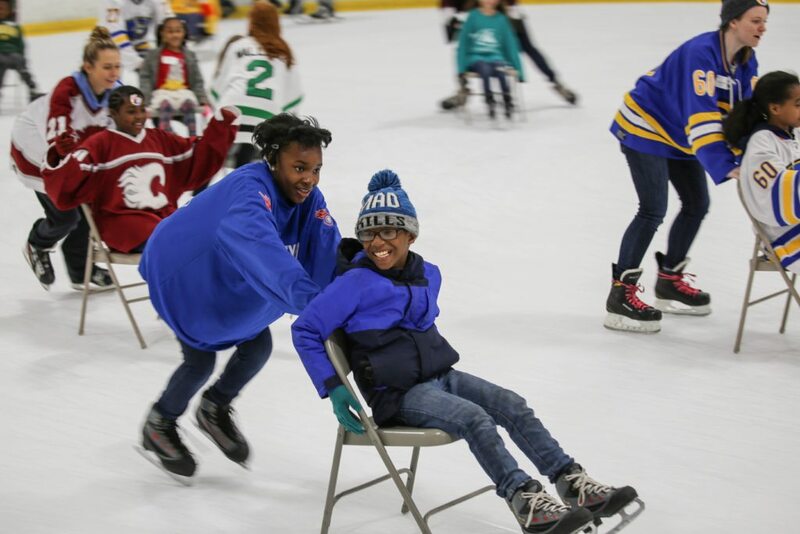 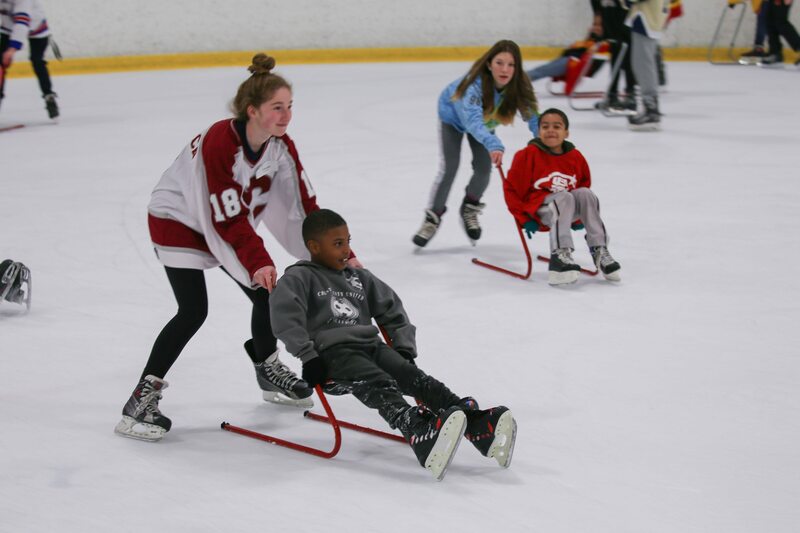 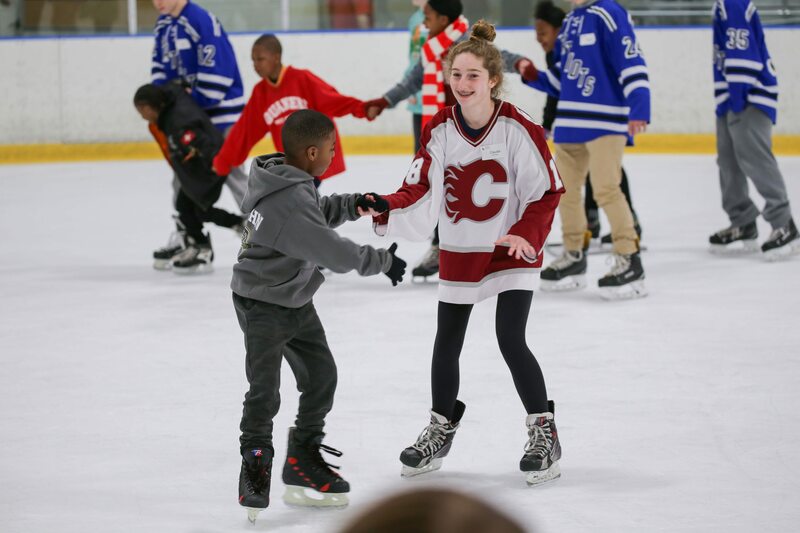 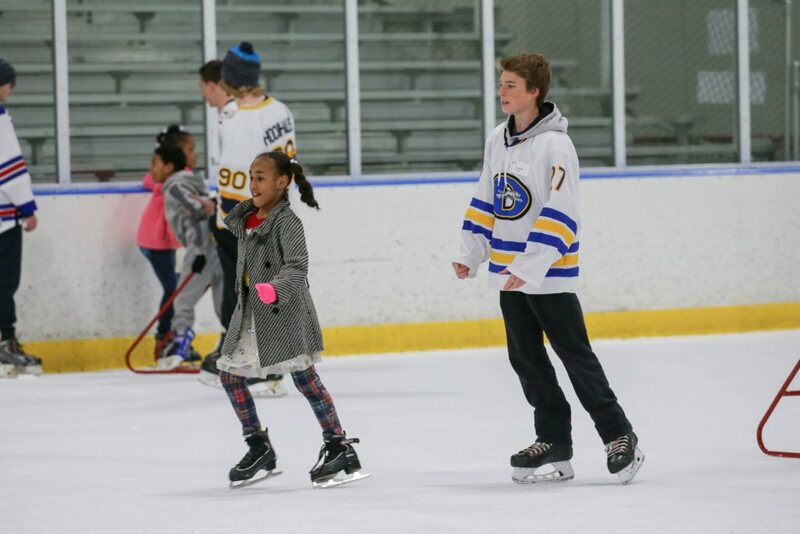 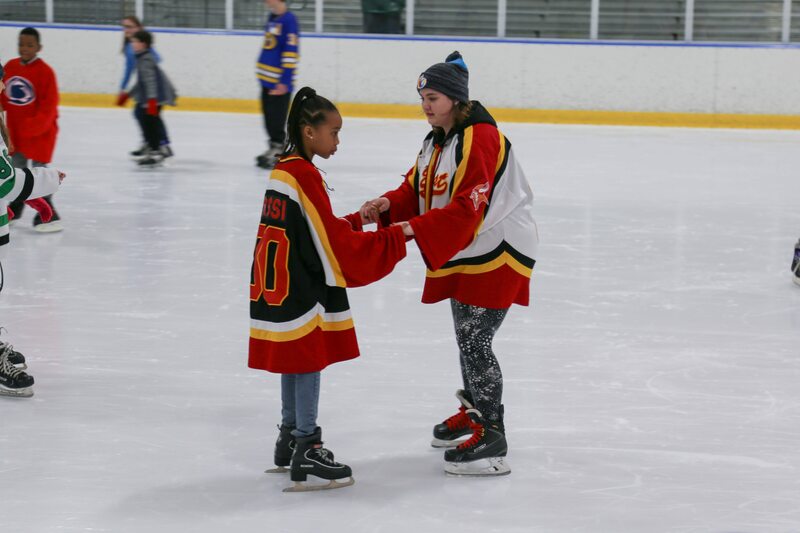 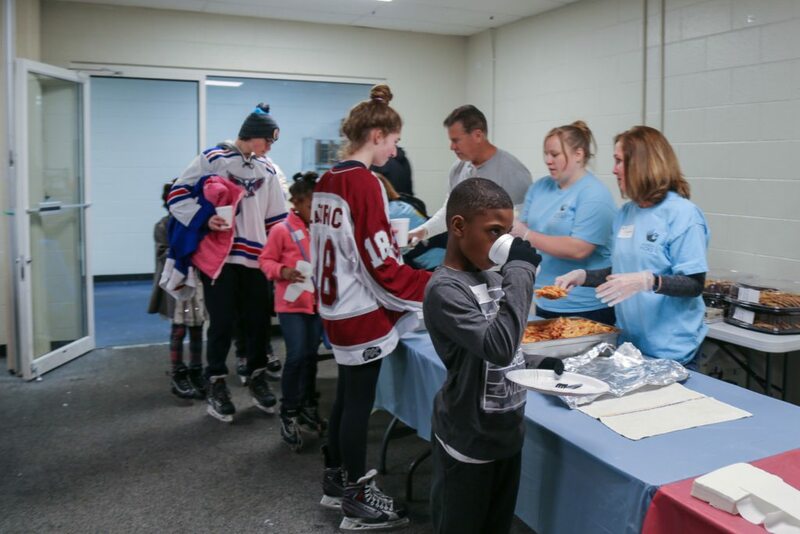 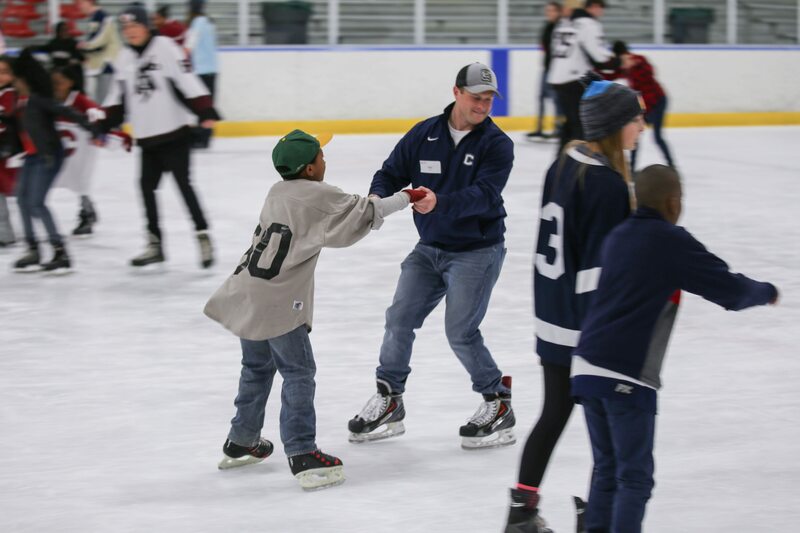 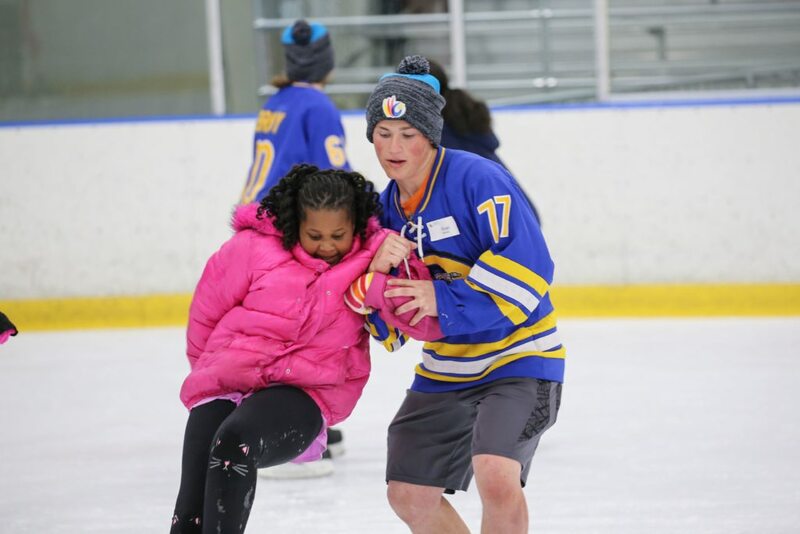 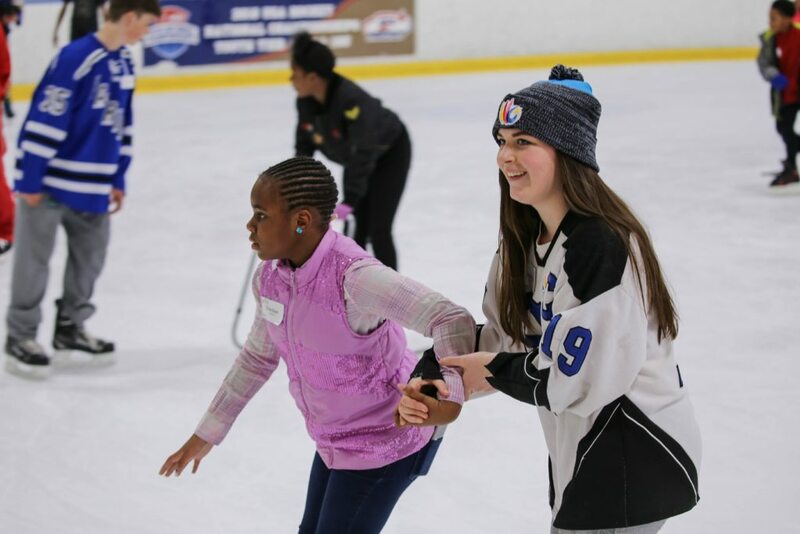 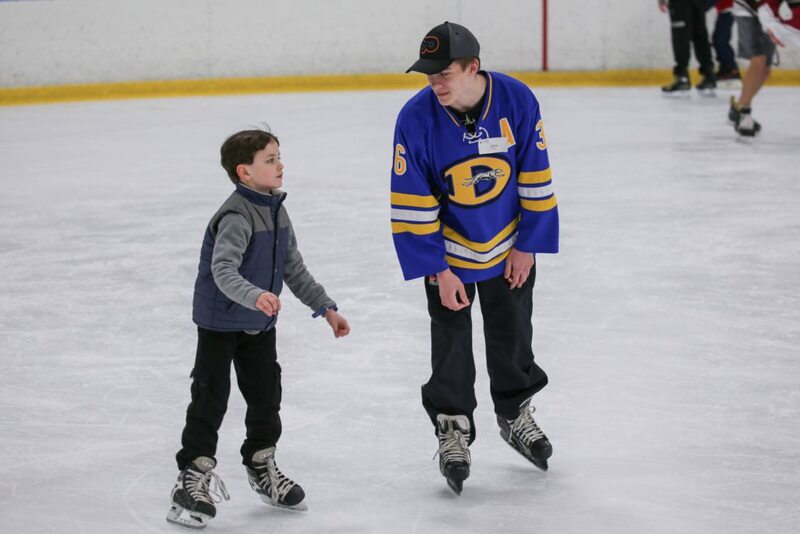 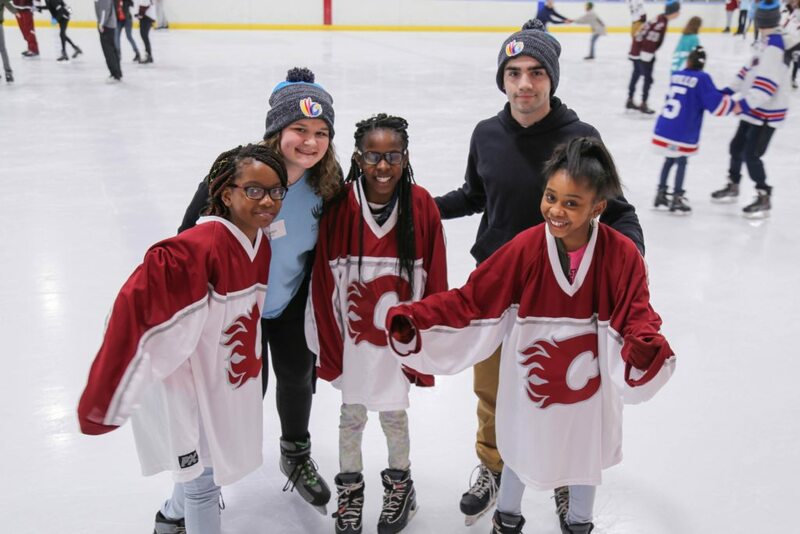 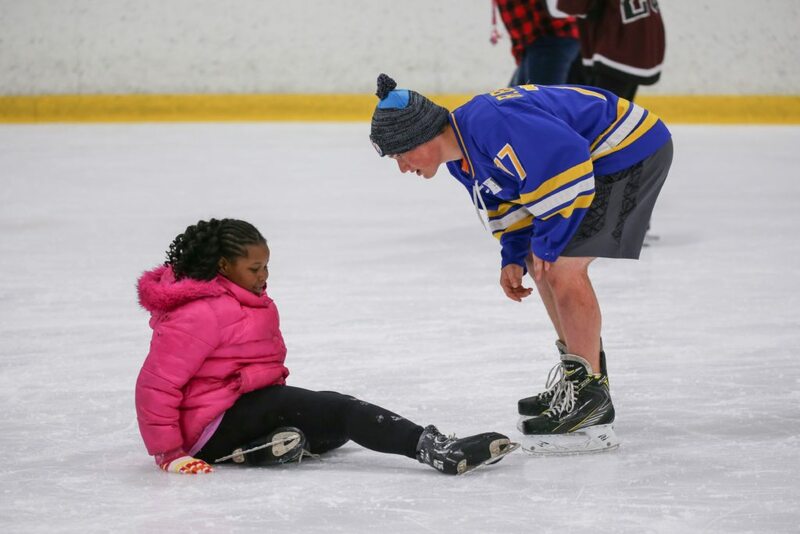 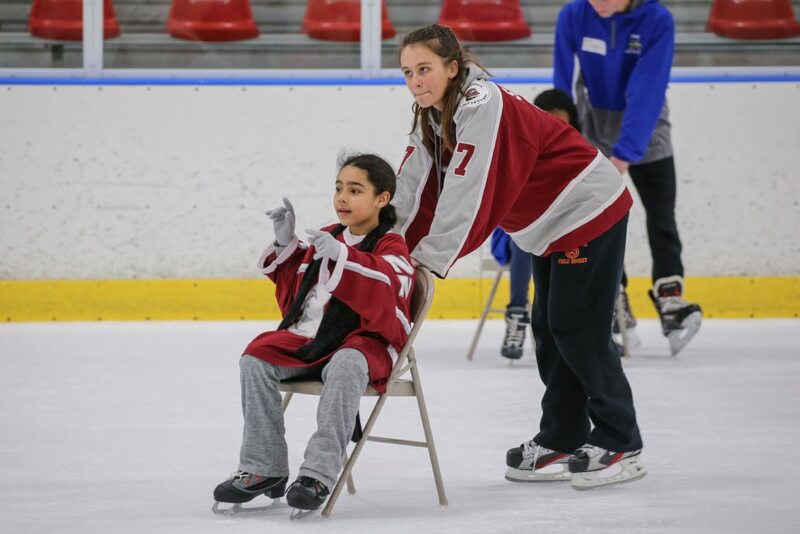 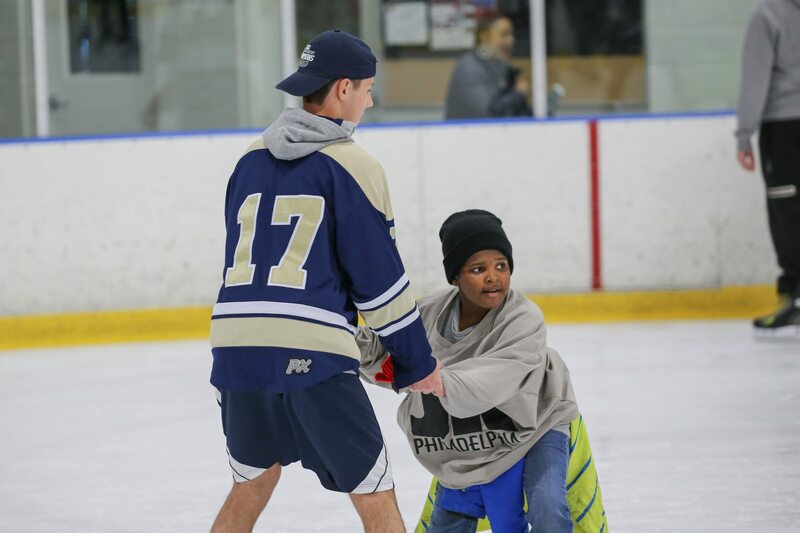 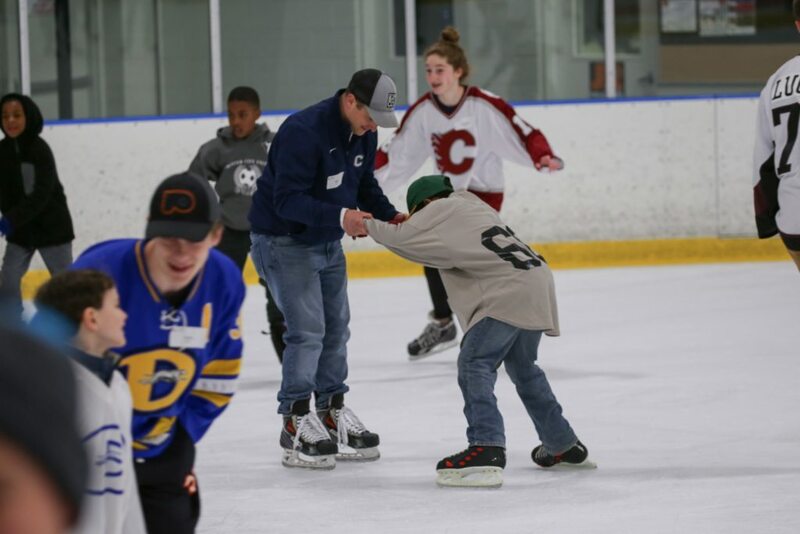 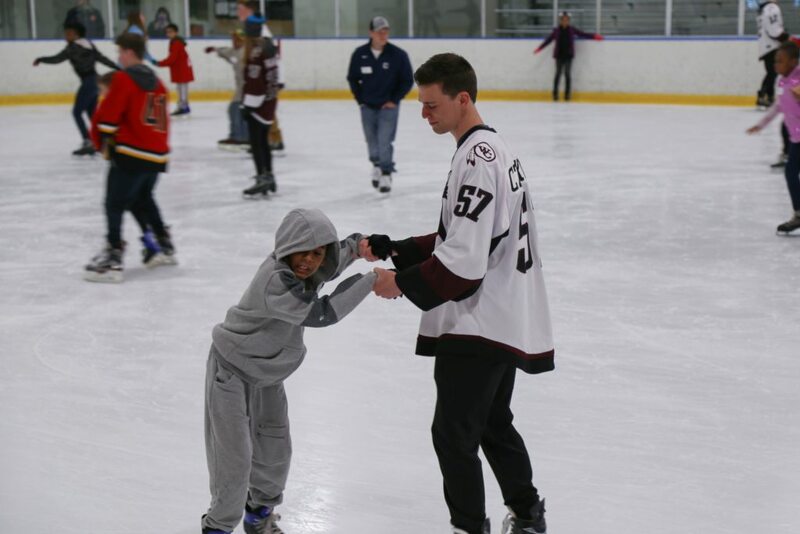 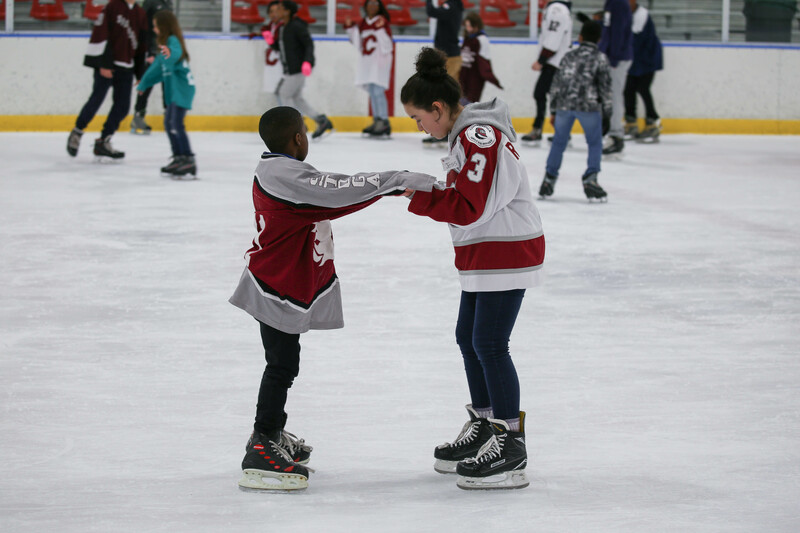 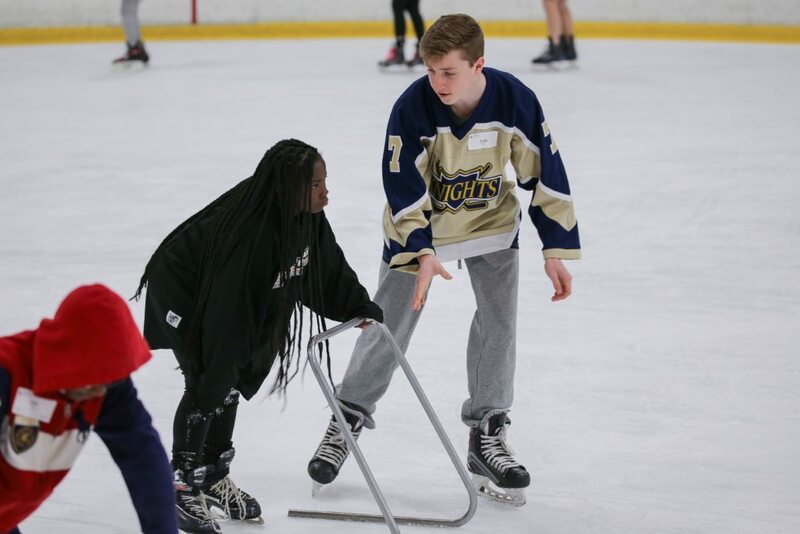 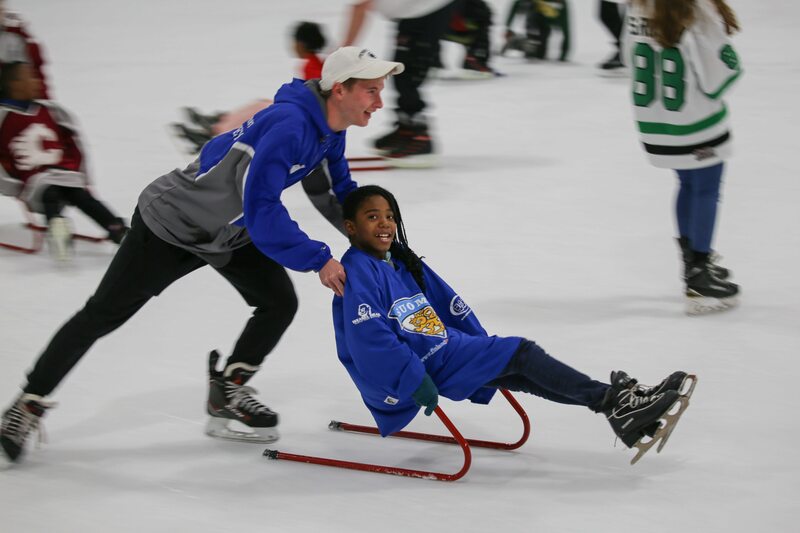 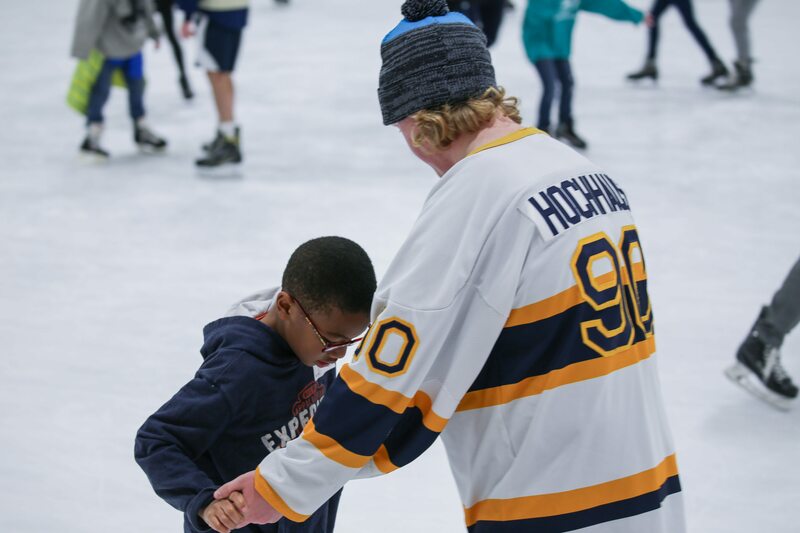 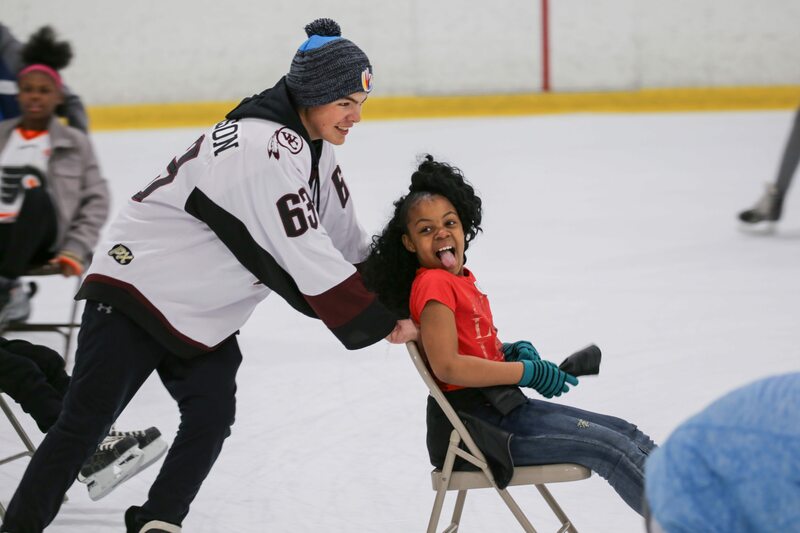 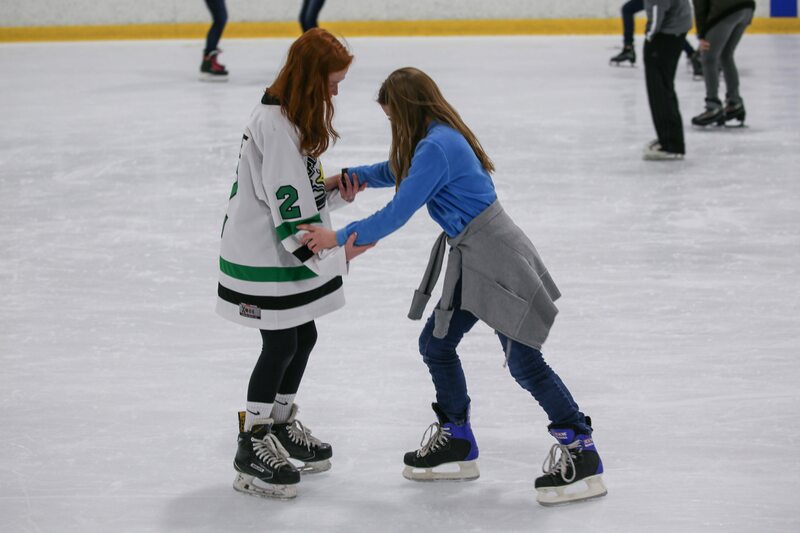 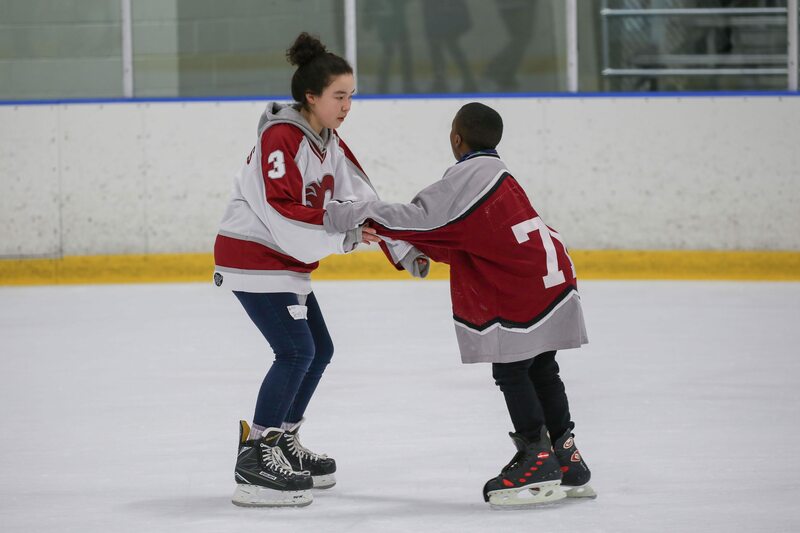 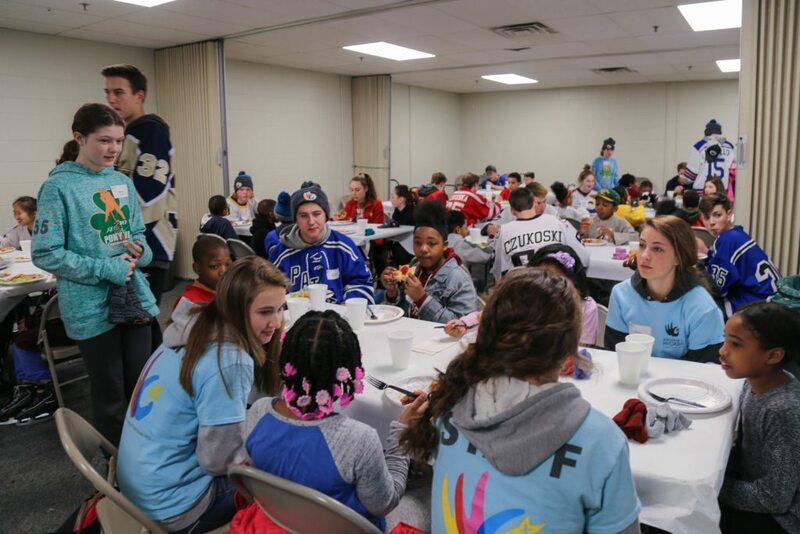 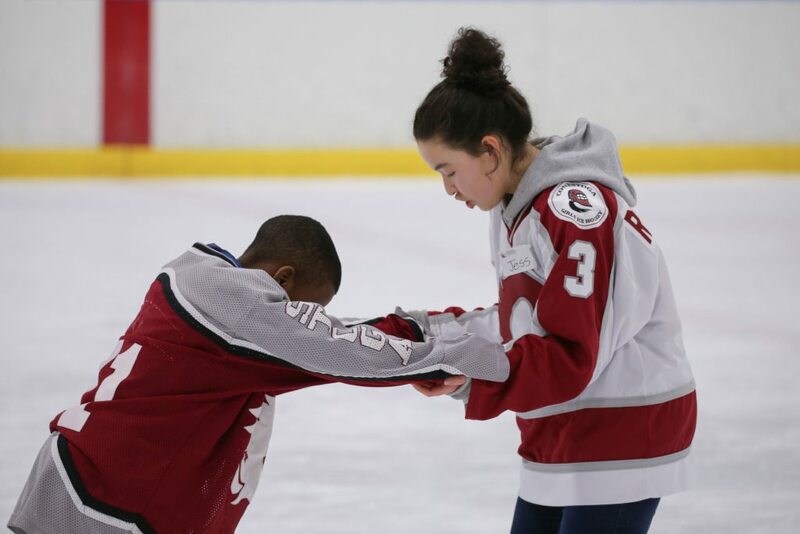 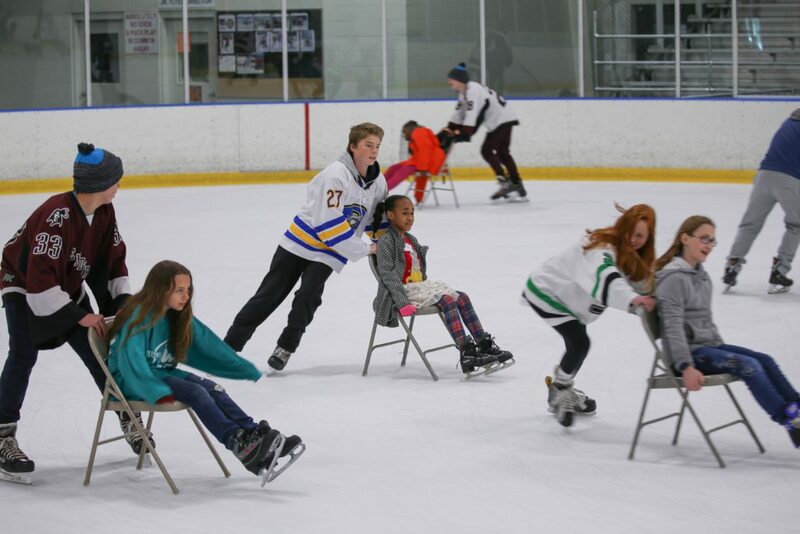 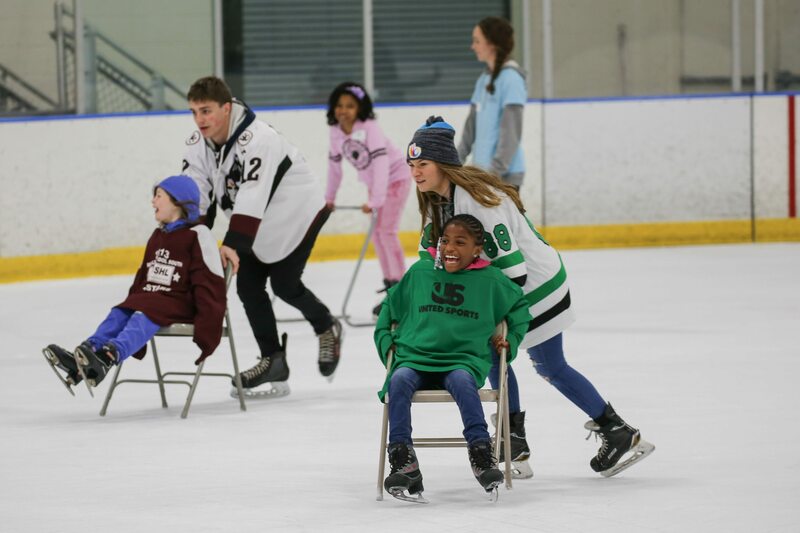 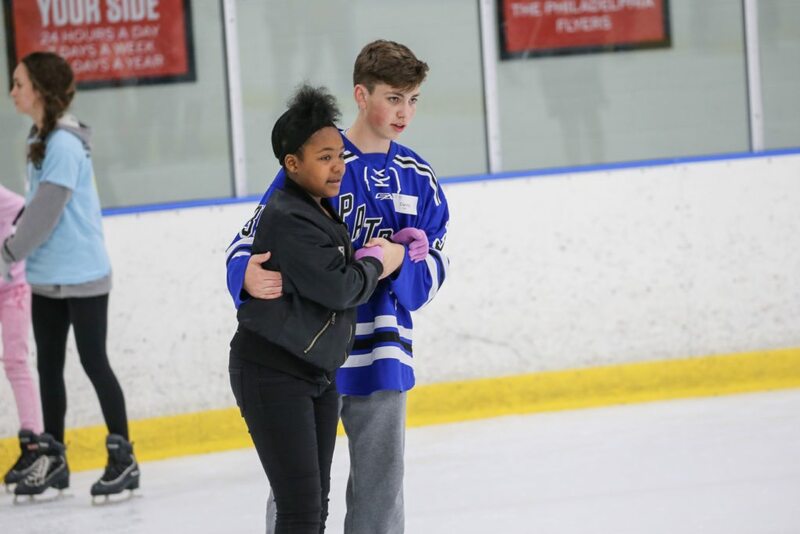 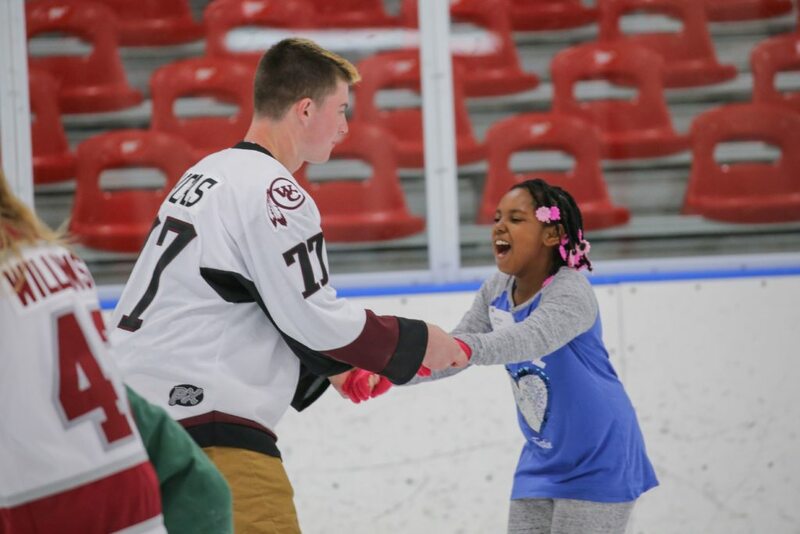 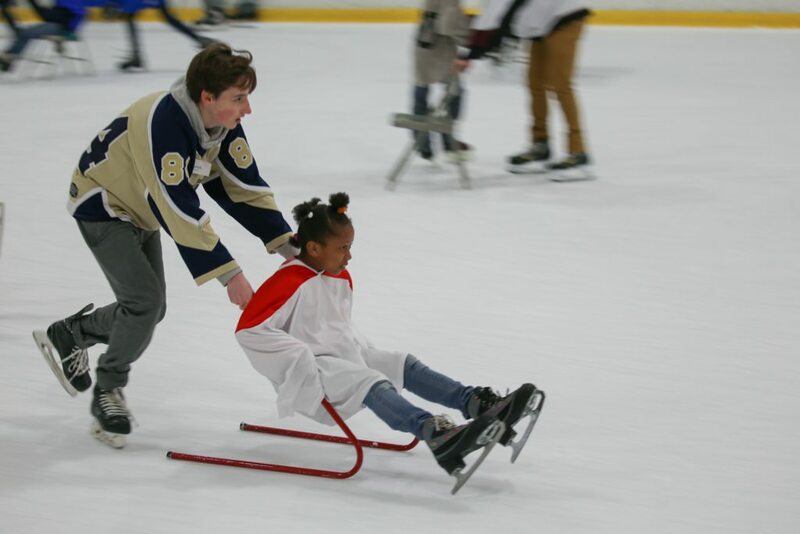 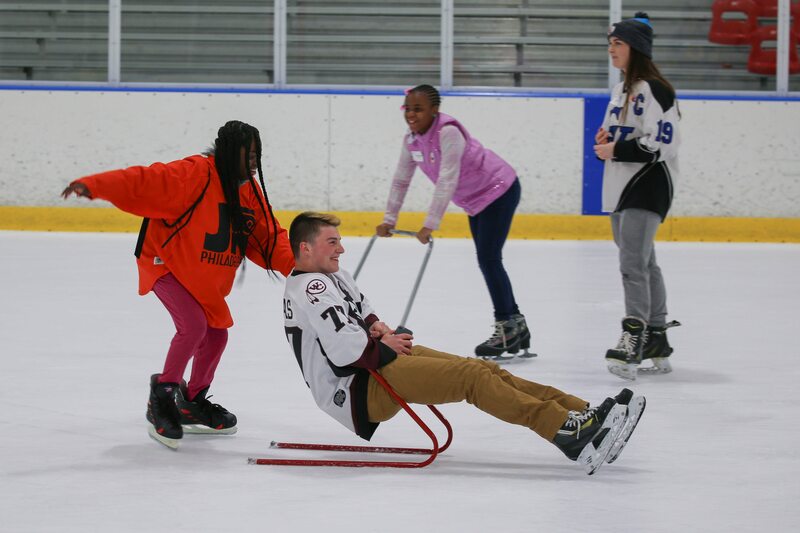 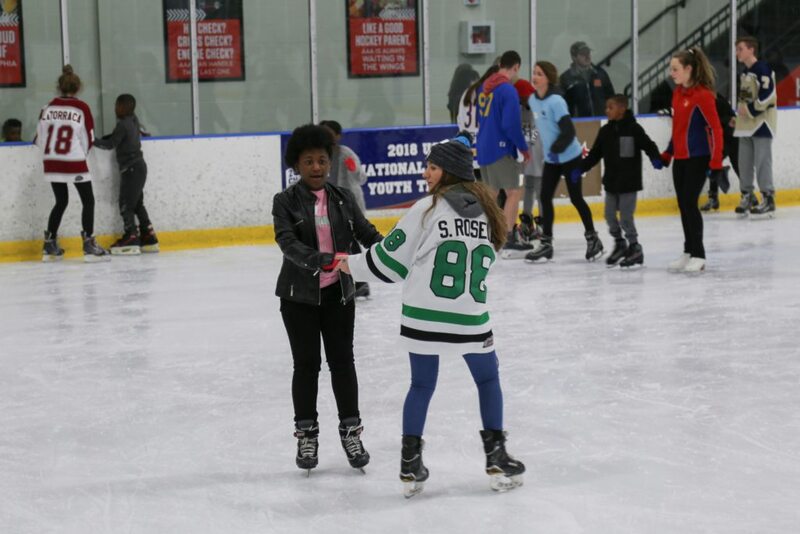 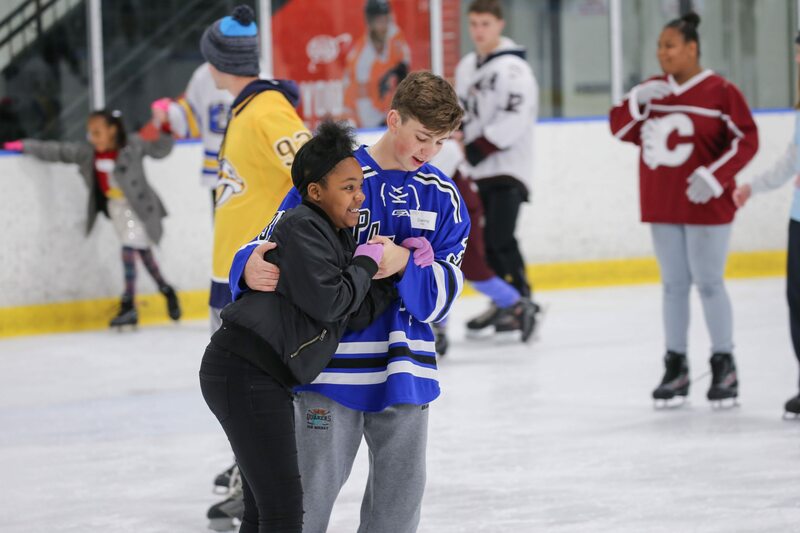 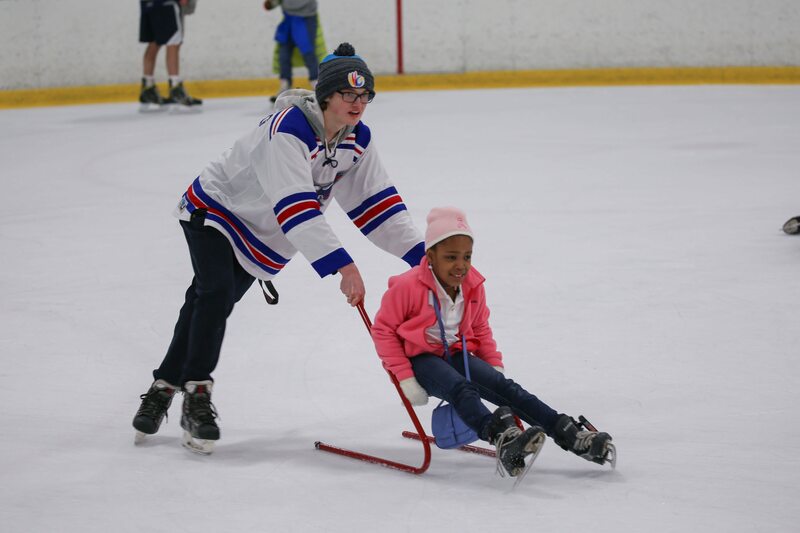 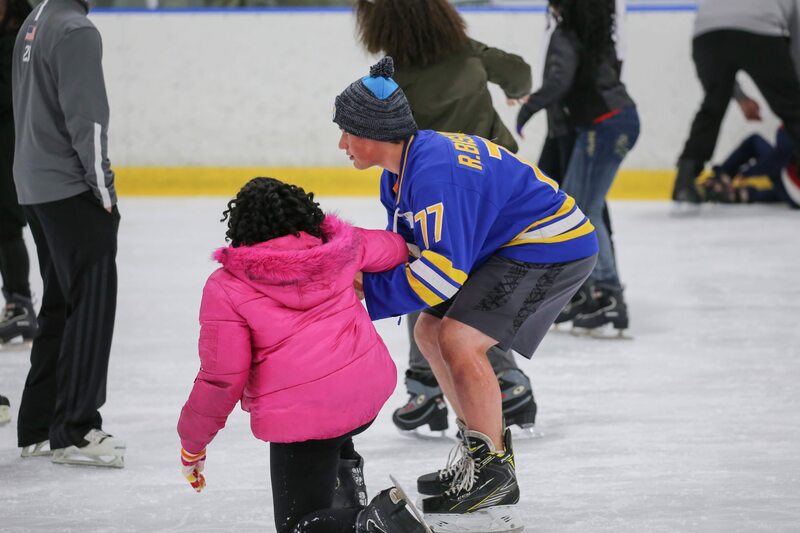 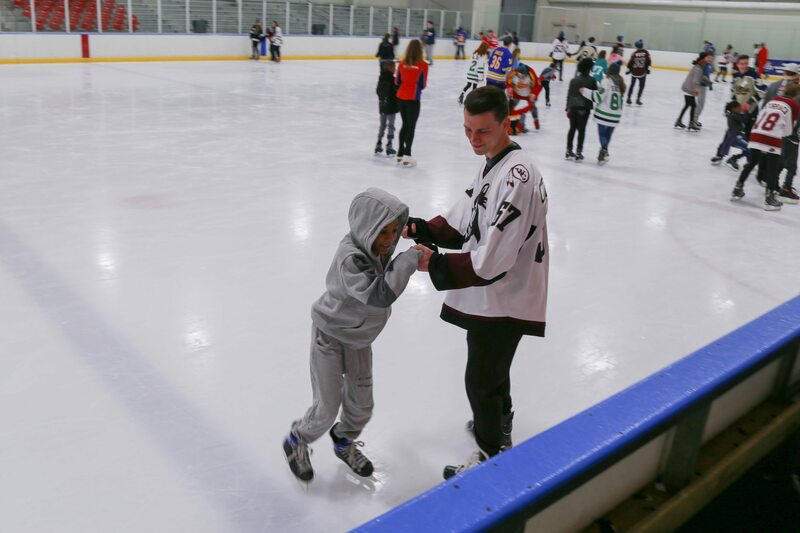 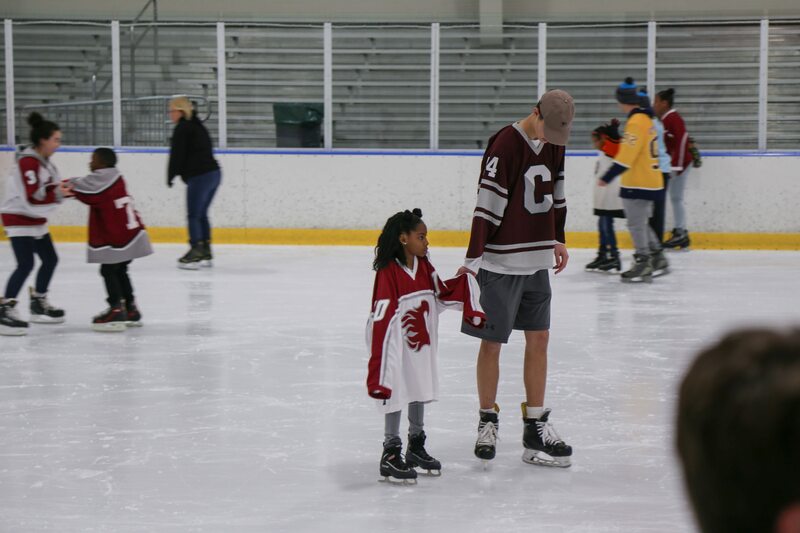 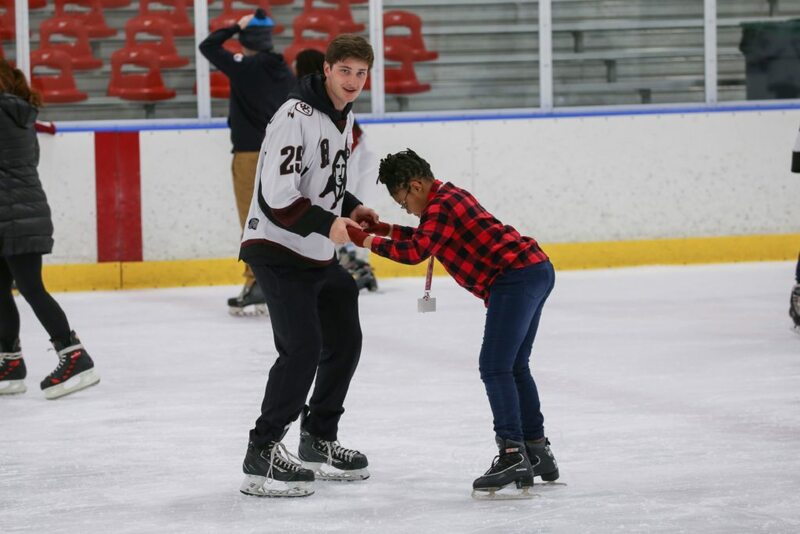 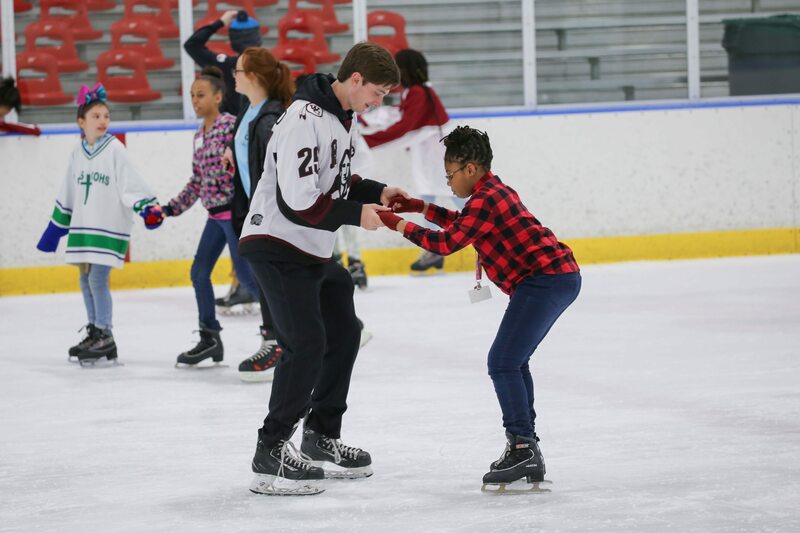 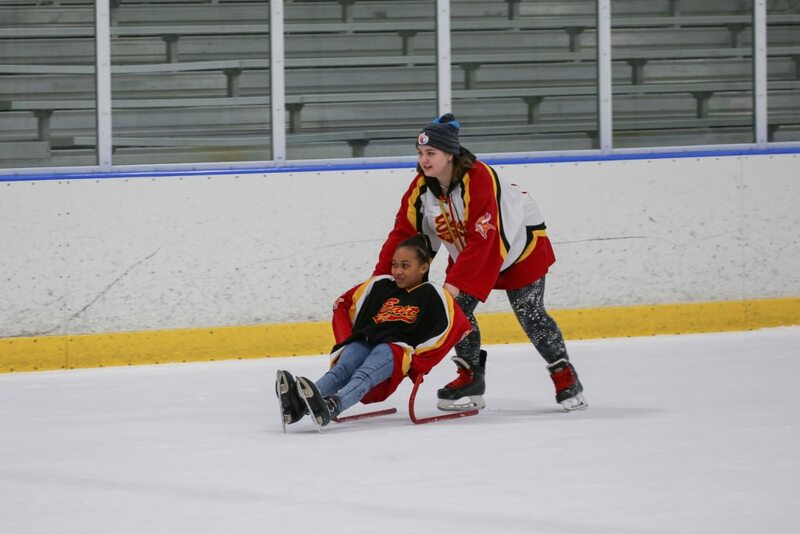 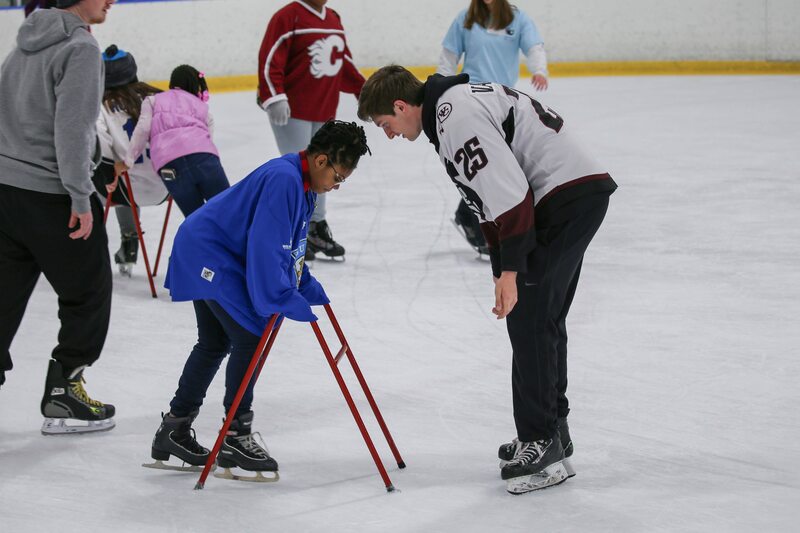 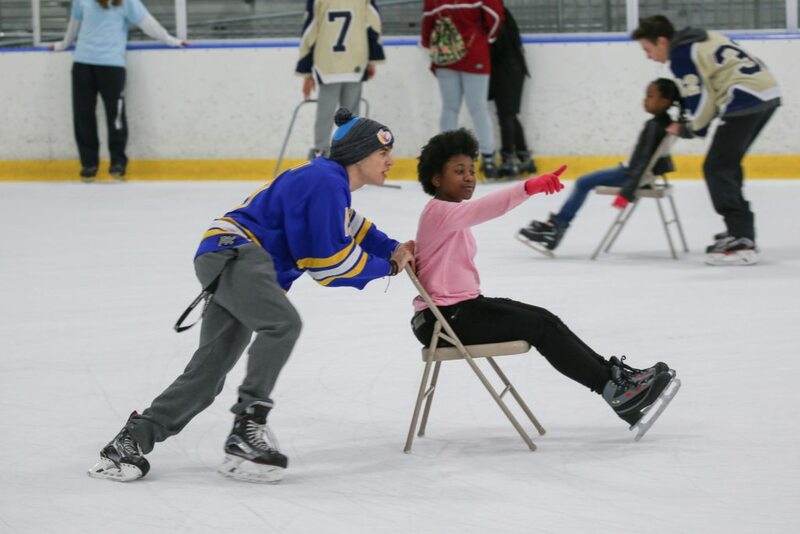 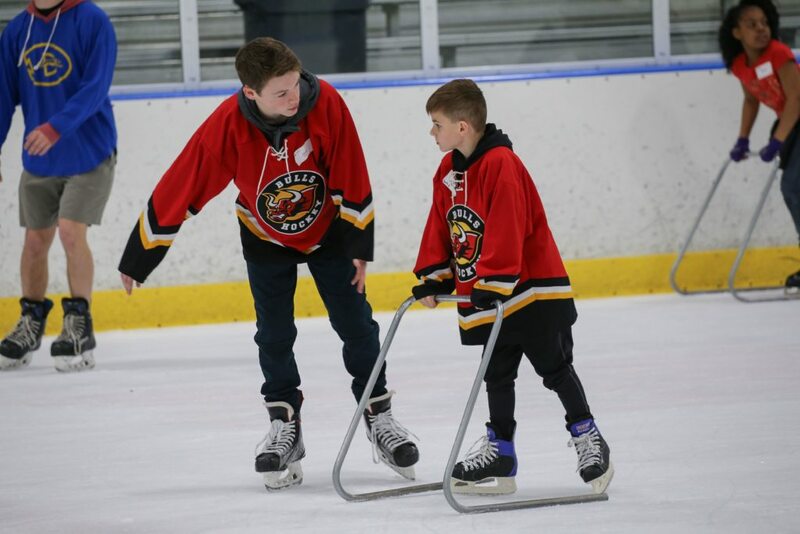 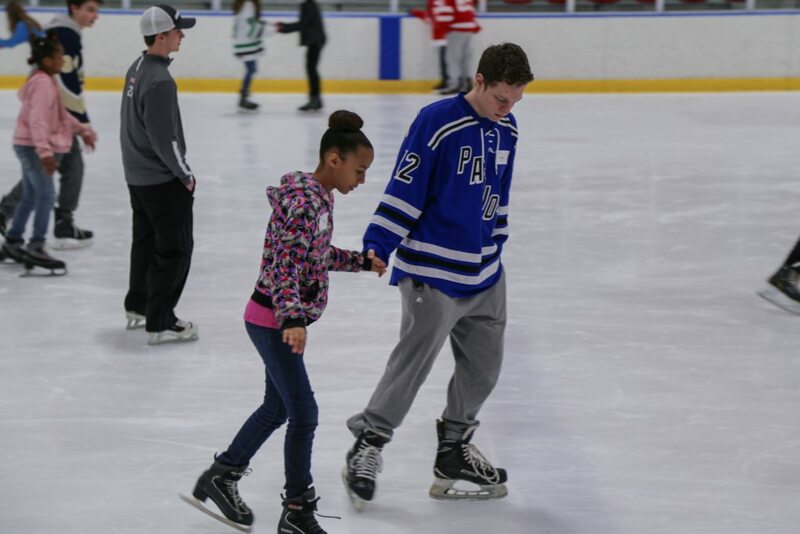 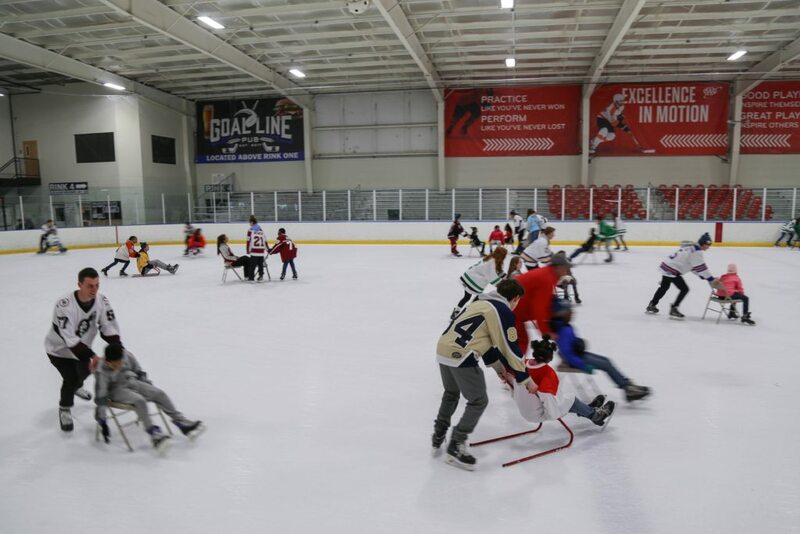 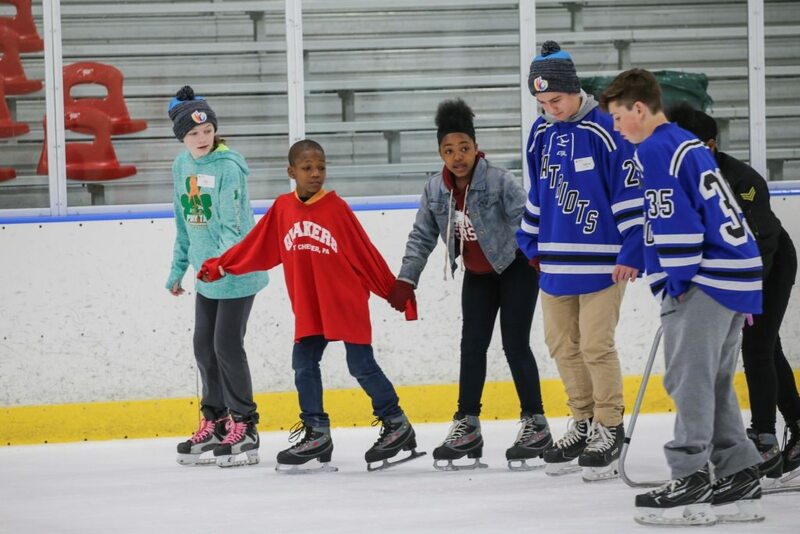 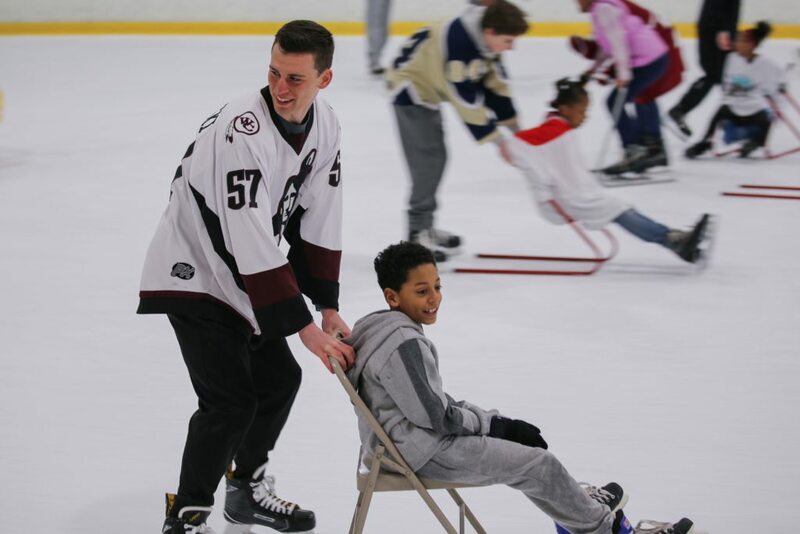 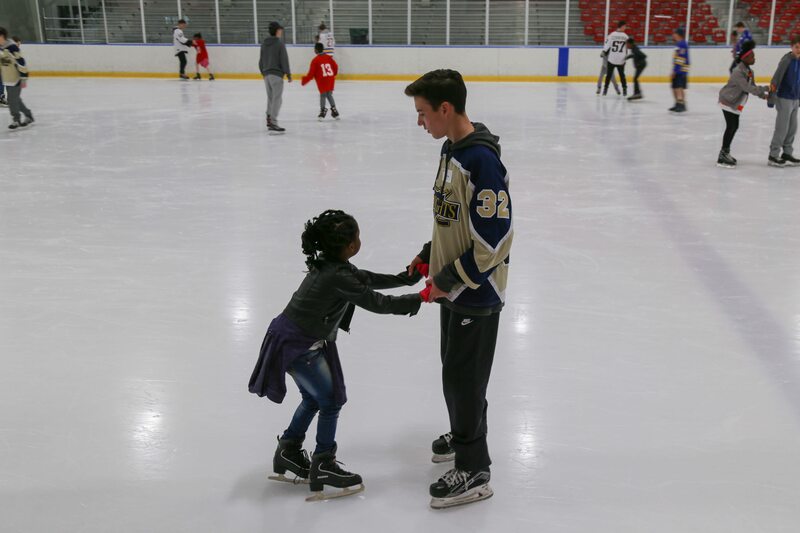 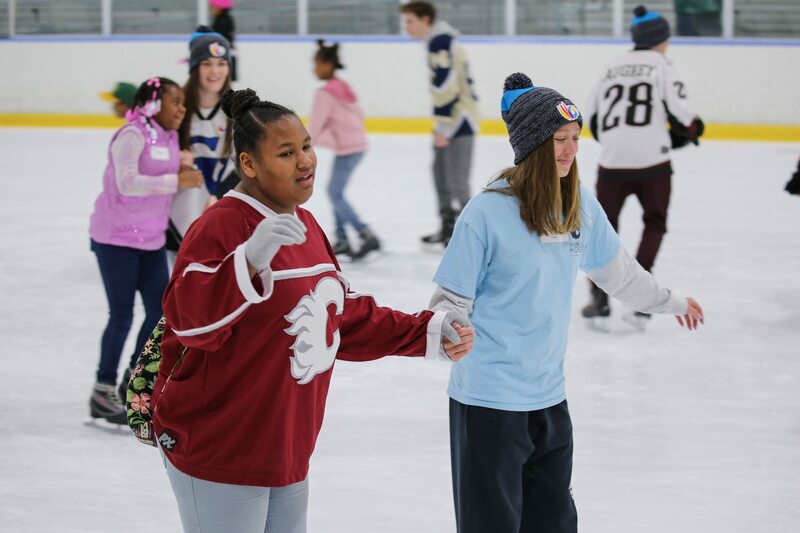 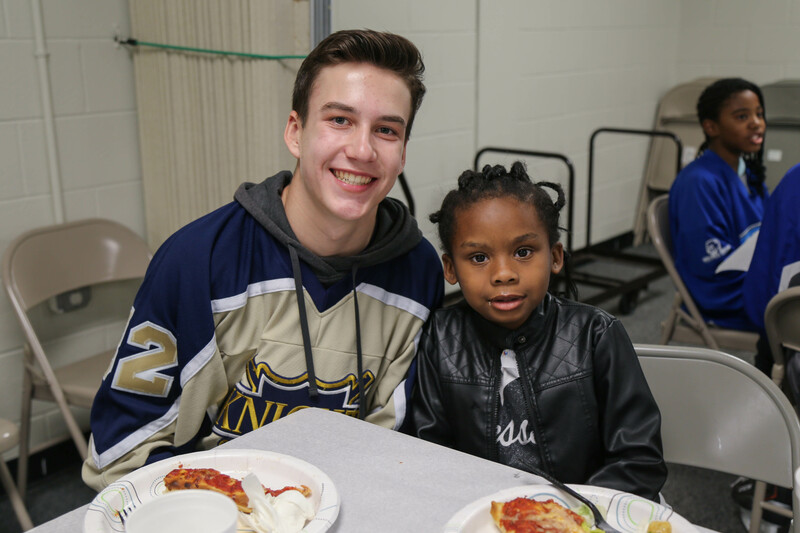 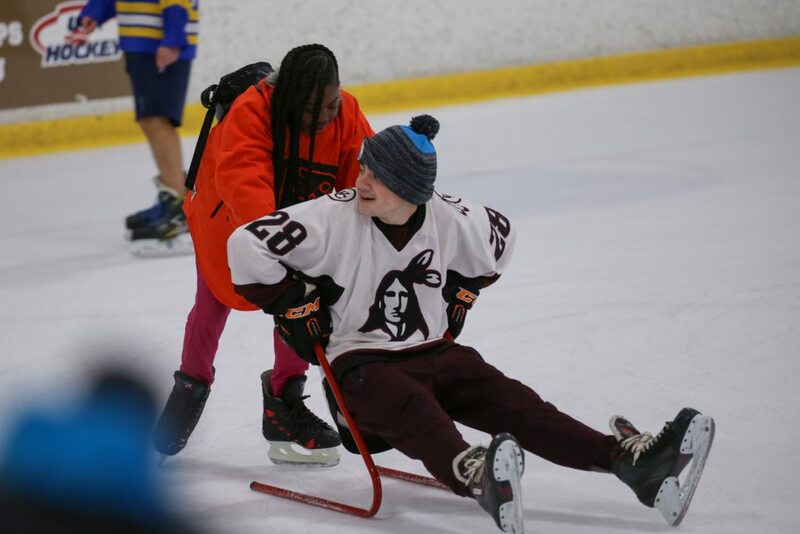 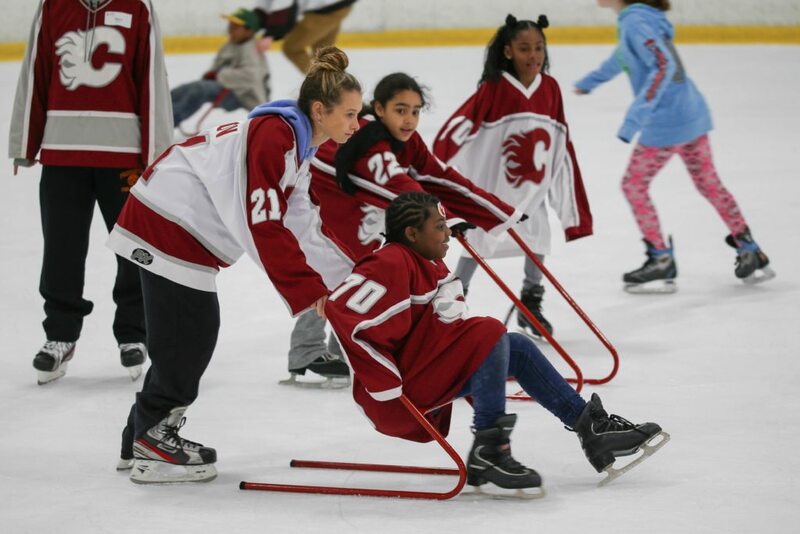 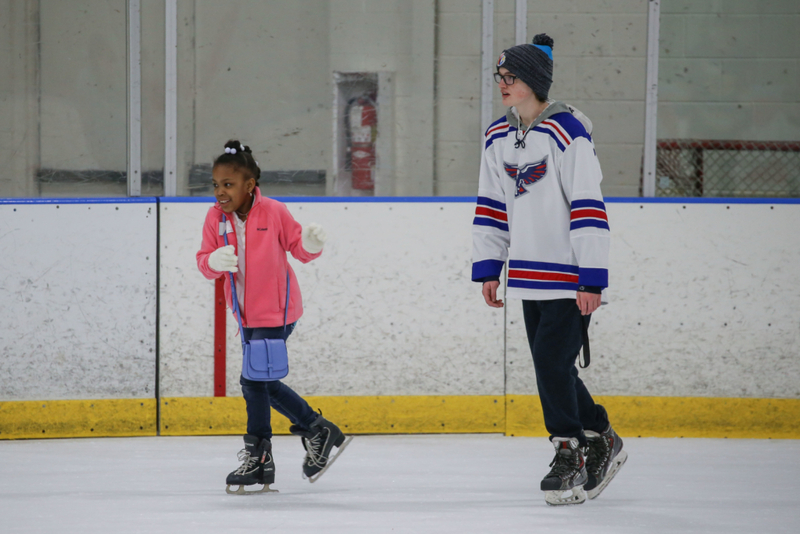 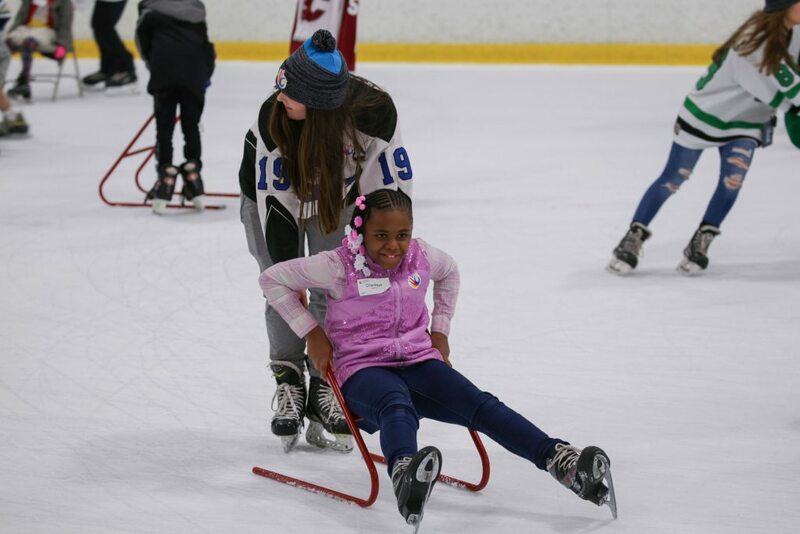 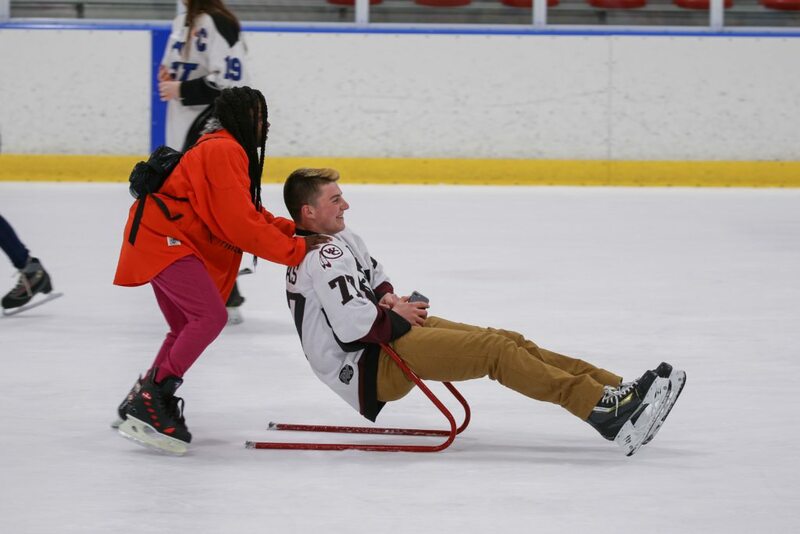 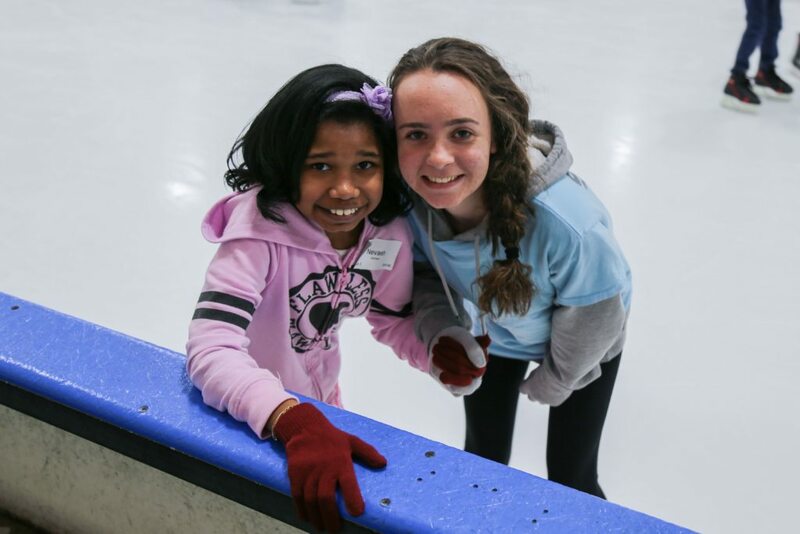 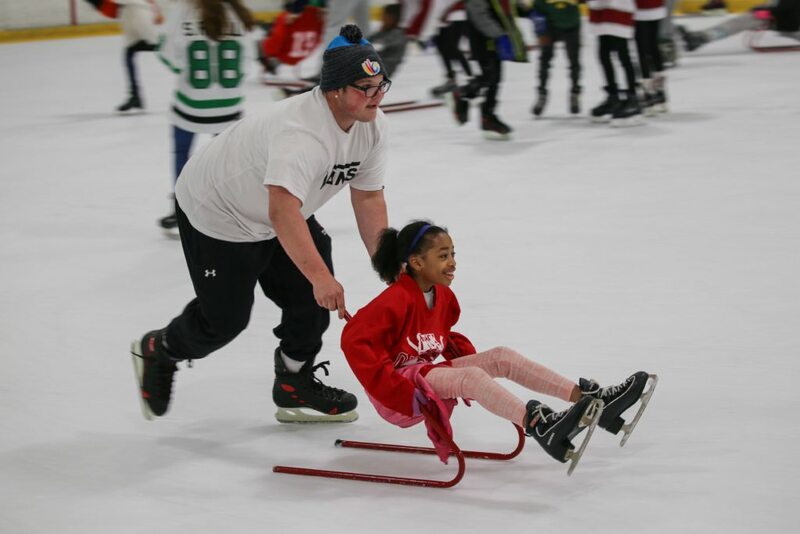 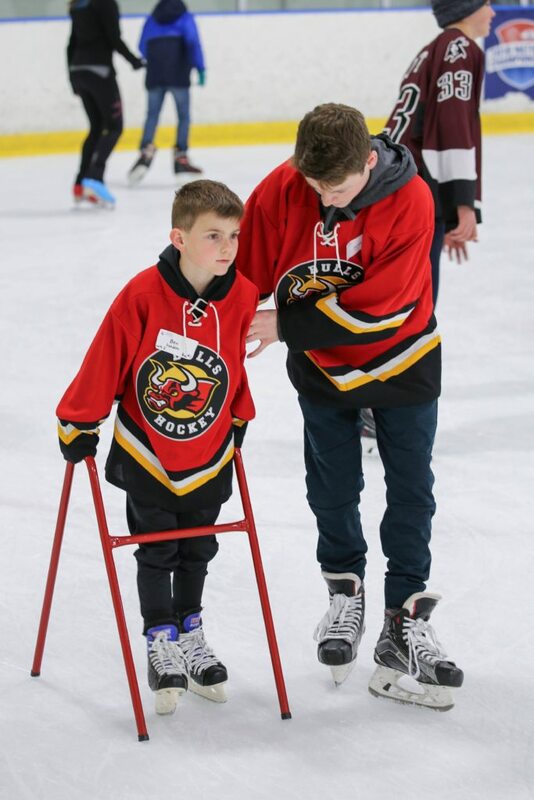 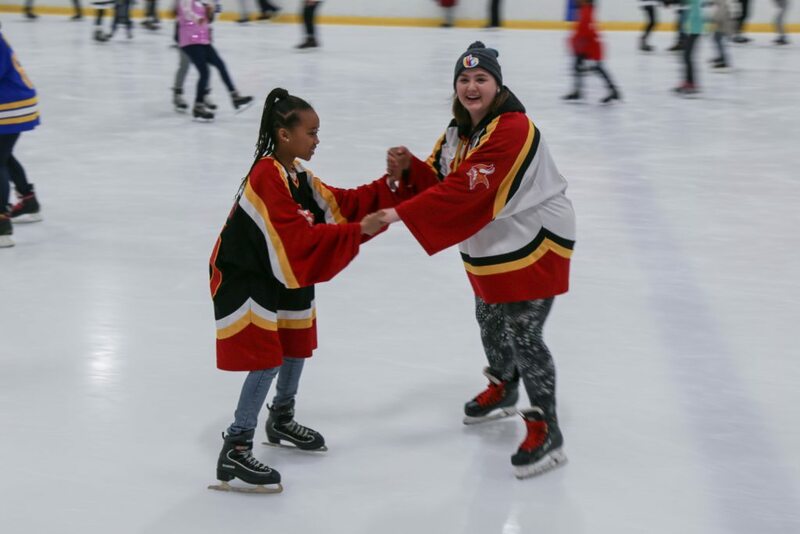 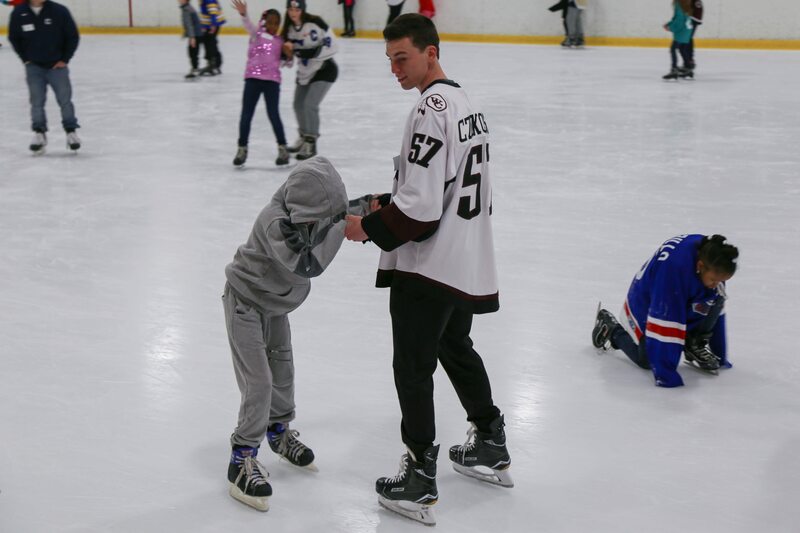 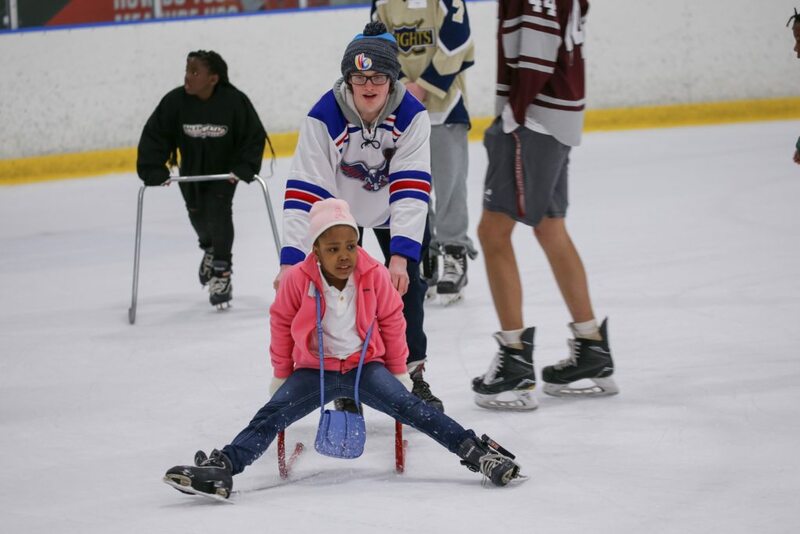 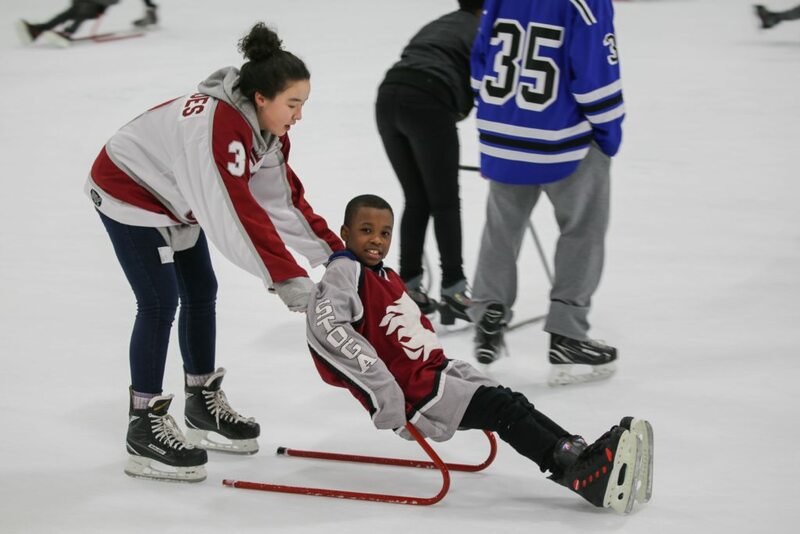 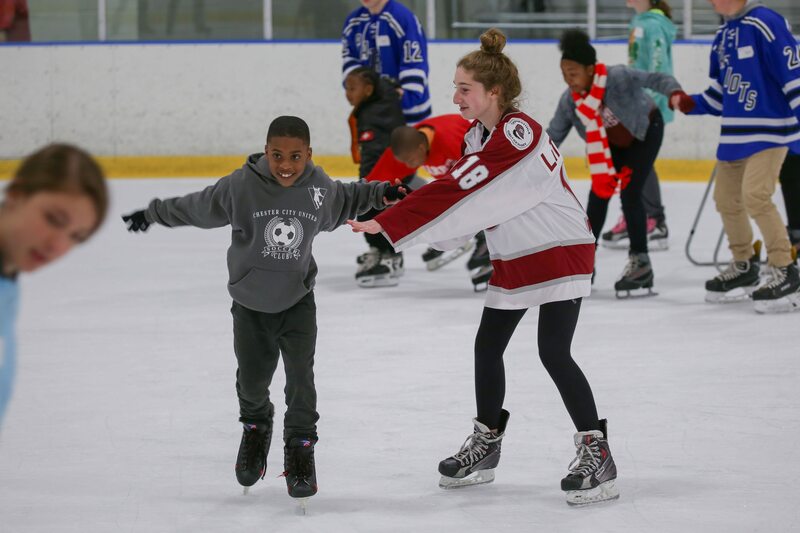 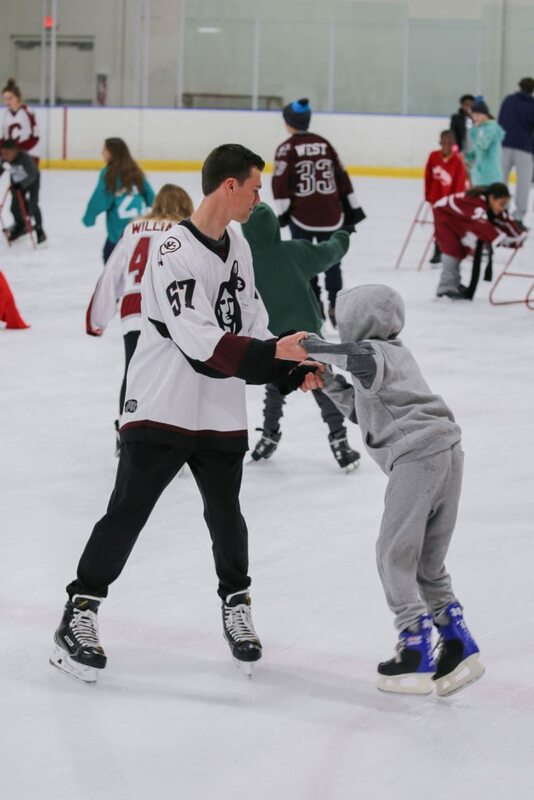 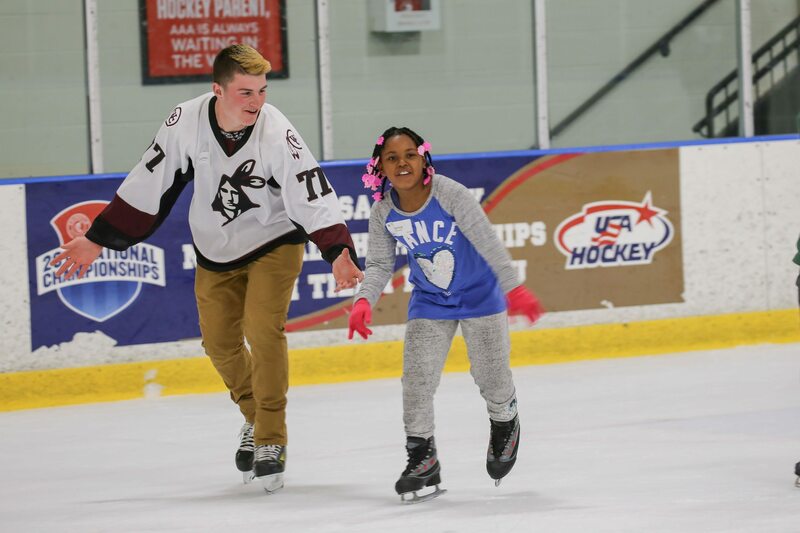 They were greeted by over 80 West Chester Area hockey players and high school students who were ready to spend the afternoon teaching them how to ice skate! 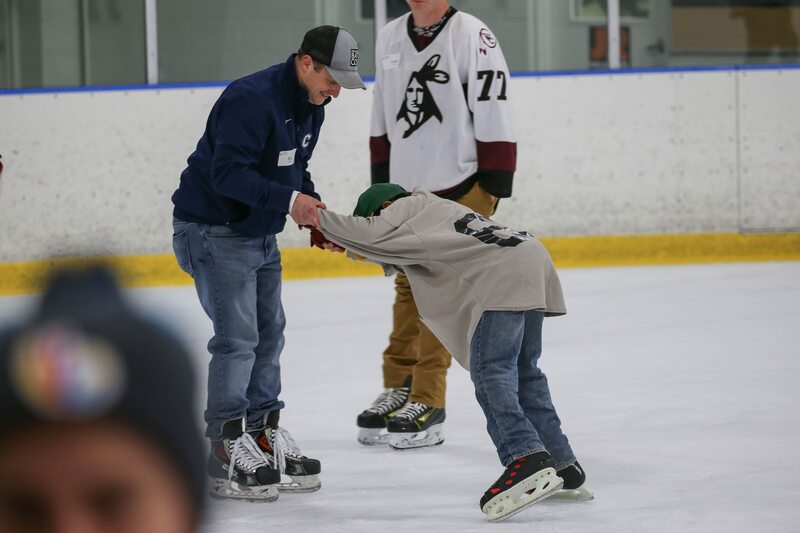 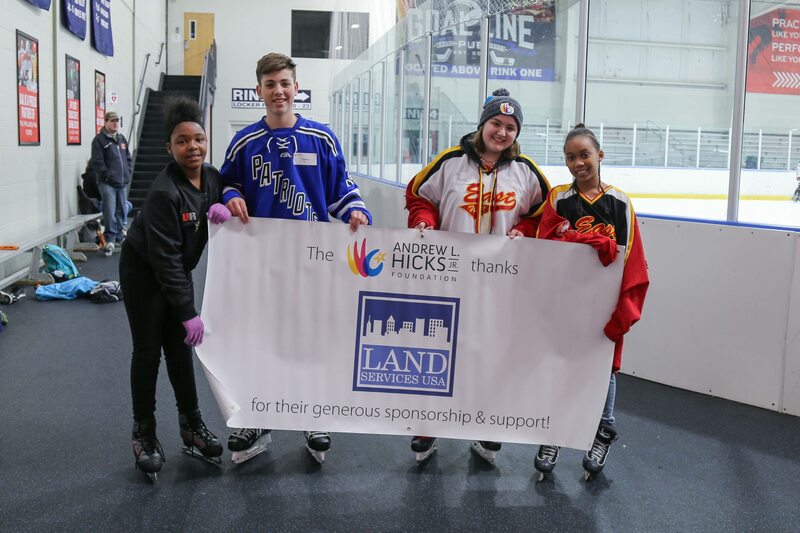 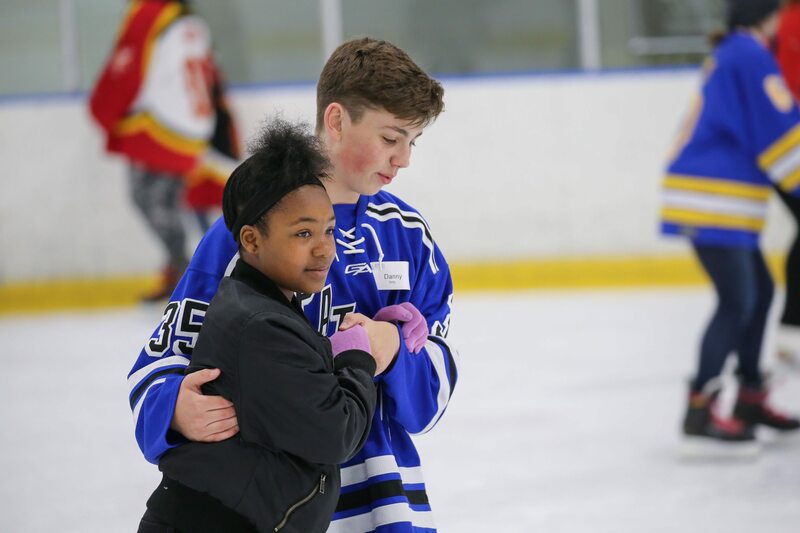 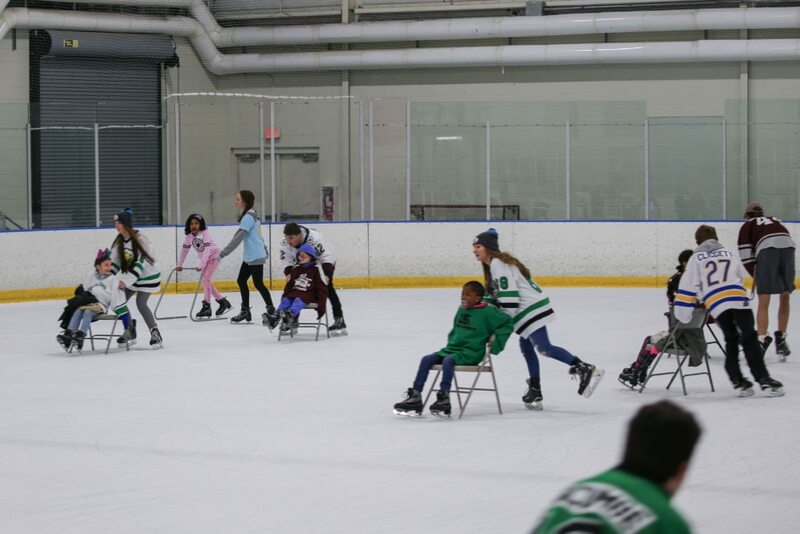 This was the Foundations 8th Annual Learn to Skate – a staple event and crowd favorite year after year, honoring the game Andrew loved so much. 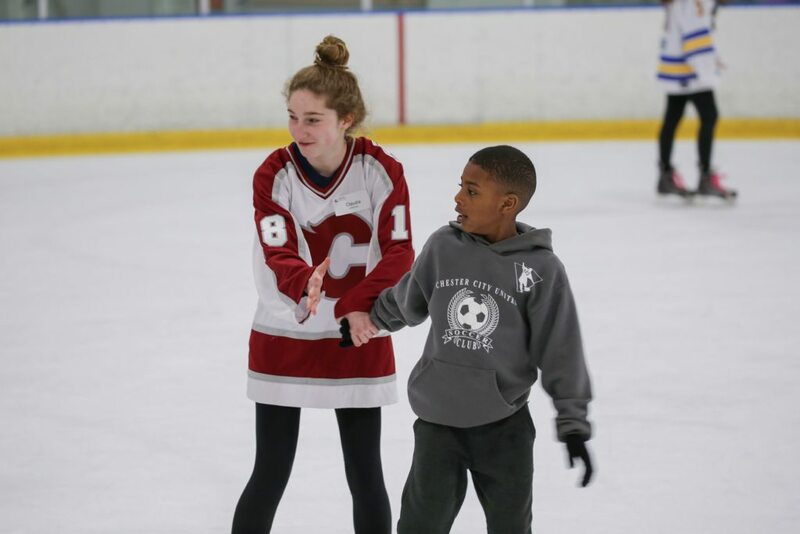 Each Chester child was paired with a high school volunteer for the afternoon. 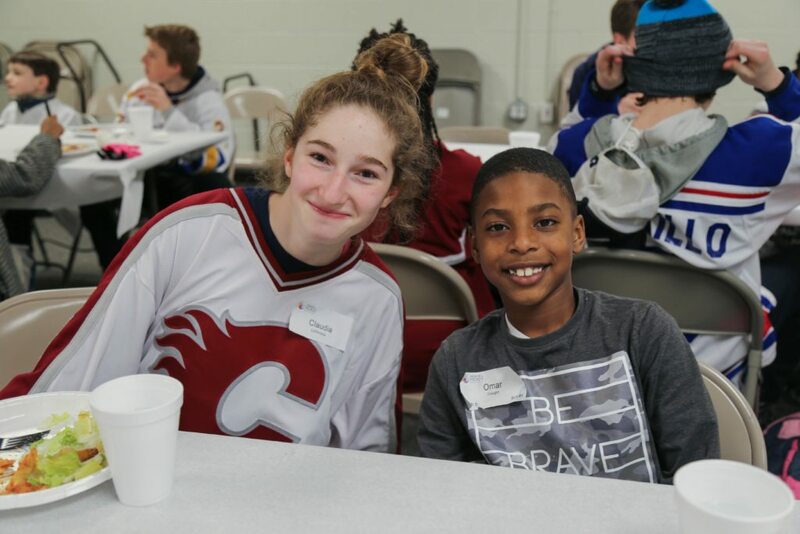 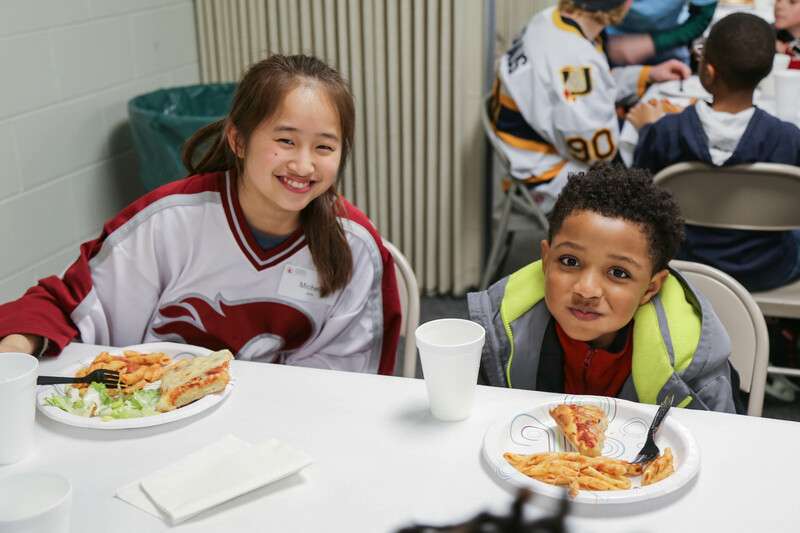 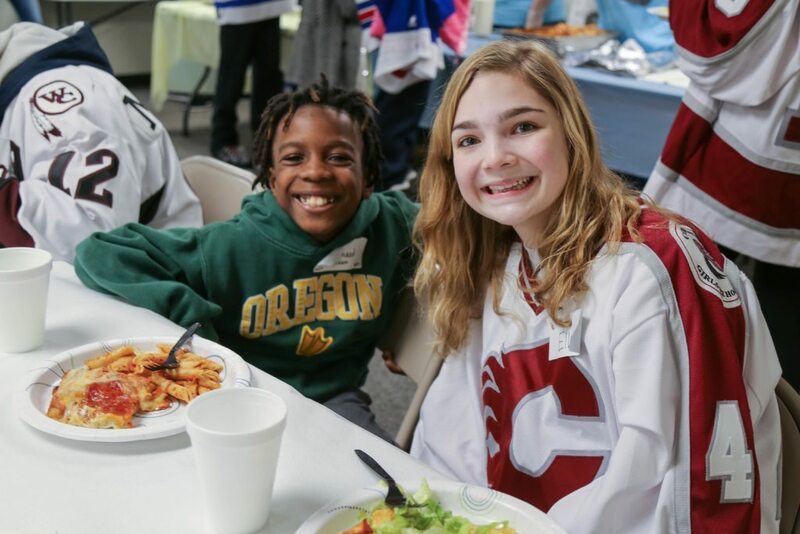 The pair skated on the ice together, and then enjoyed a lovely pasta catered dinner, followed by hot chocolate and cookies for dessert. 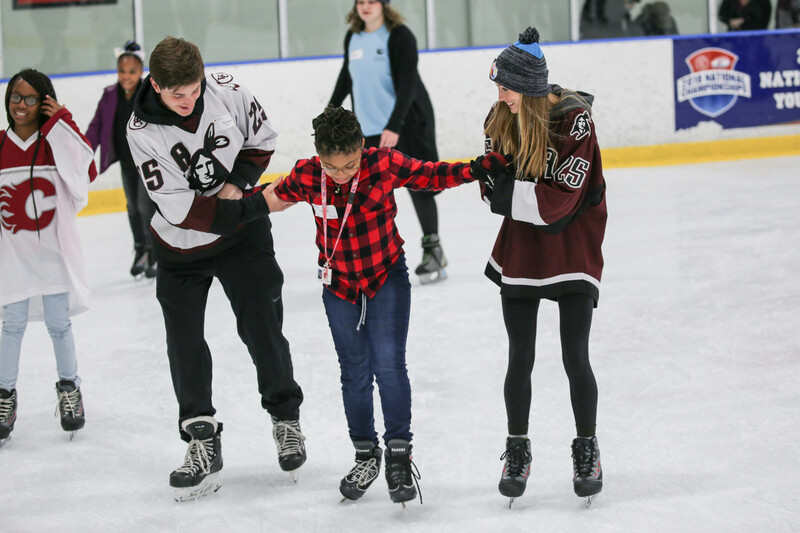 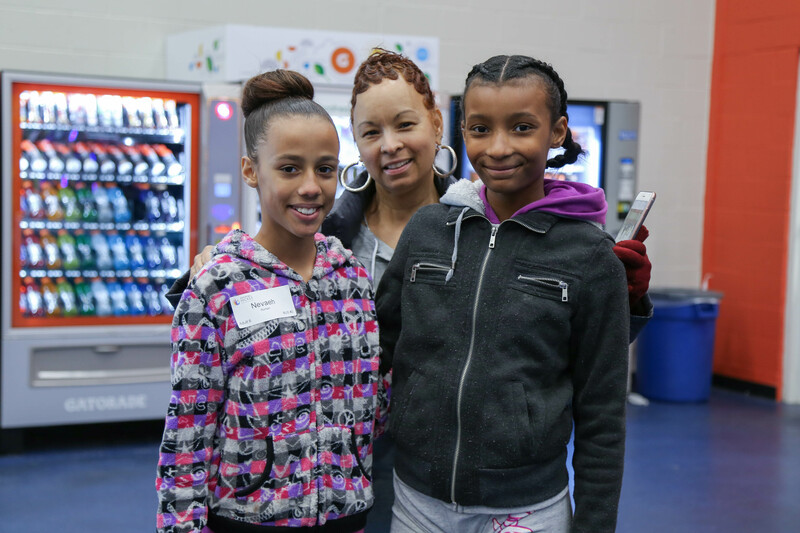 The day ran smoothly and if the smiles on everyones faces were any indication it was another successful Learn-to- Skate.